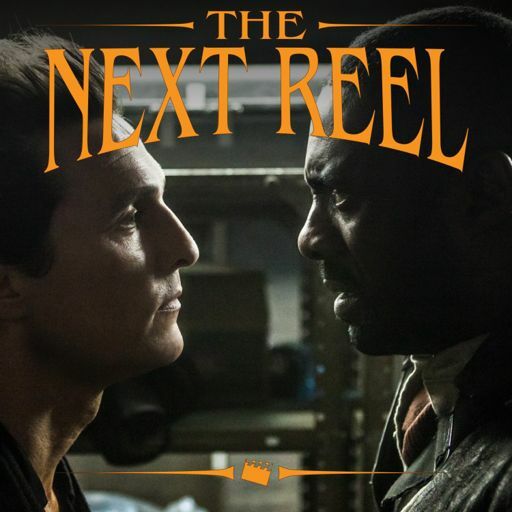 Divisive before it even opened, Kathryn Bigelow's film Zero Dark Thirty depicts, in a very procedural way, the steps it took to find Bin Laden after the 9/11 attacks. 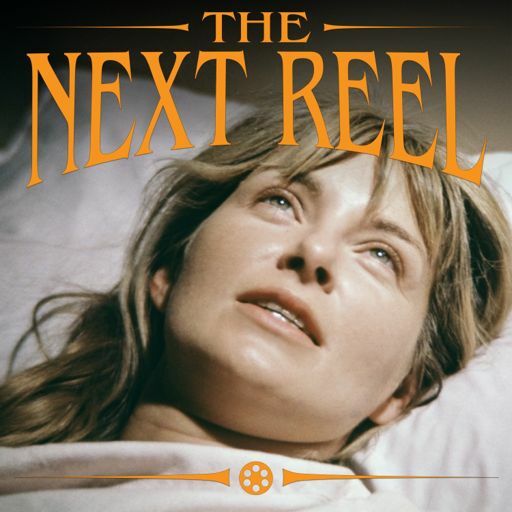 While you can argue whether Bigelow should have received a Best Director nomination in the recent Oscar announcement, it's clear that she's a filmmaker at the top of her form making a film that tracks this decade-long manhunt through the eyes of one dedicated woman, and what it does to her in the process. 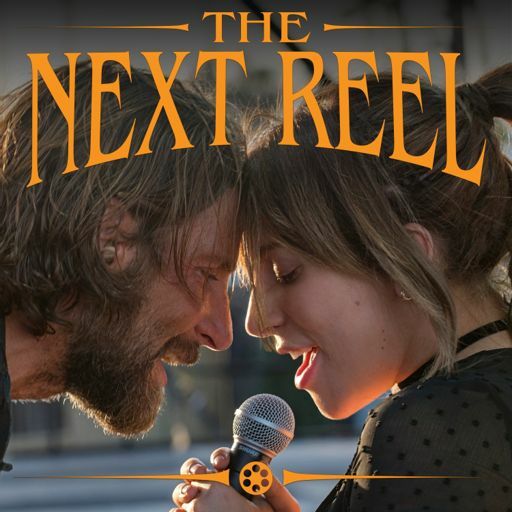 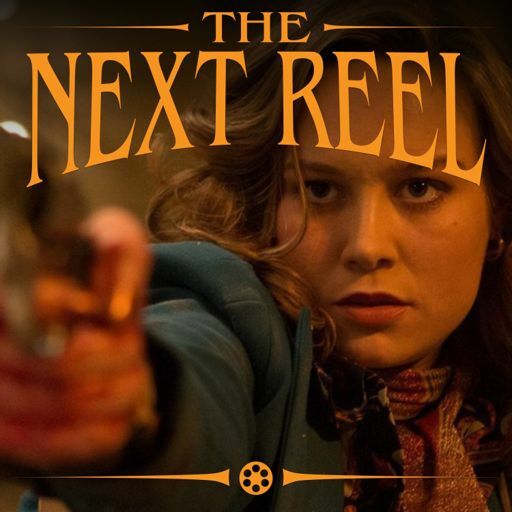 It's a fascinating film and one that certainly is worthy all of the nominations and accolades it's currently receiving. 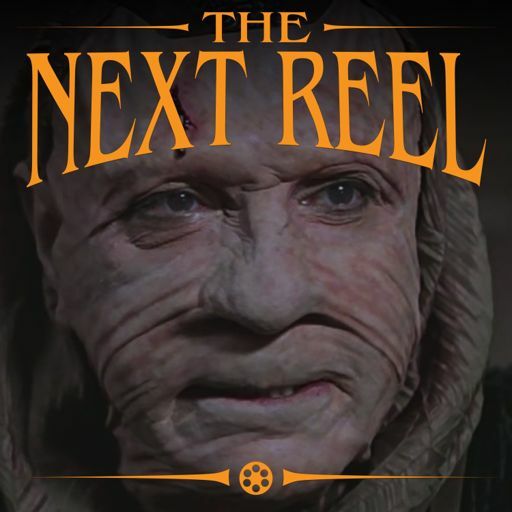 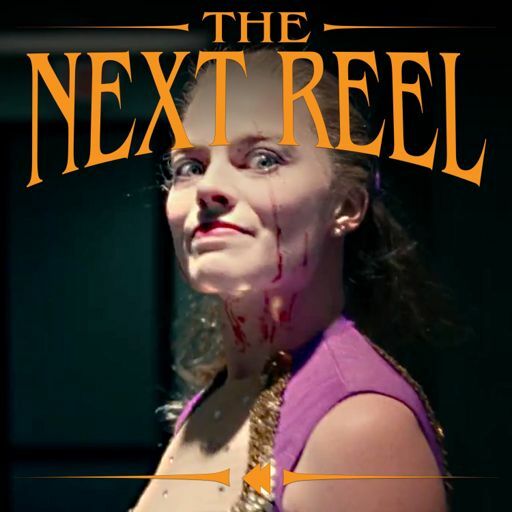 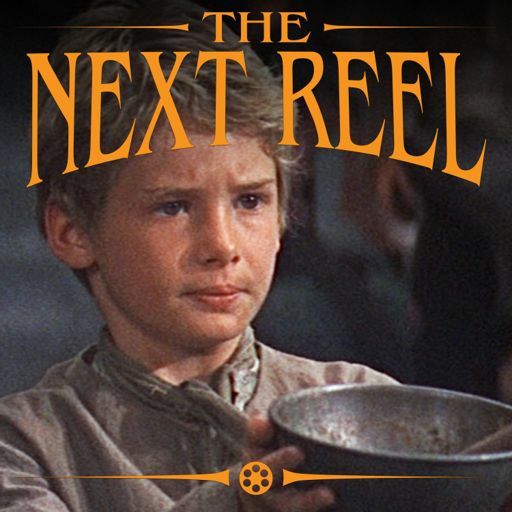 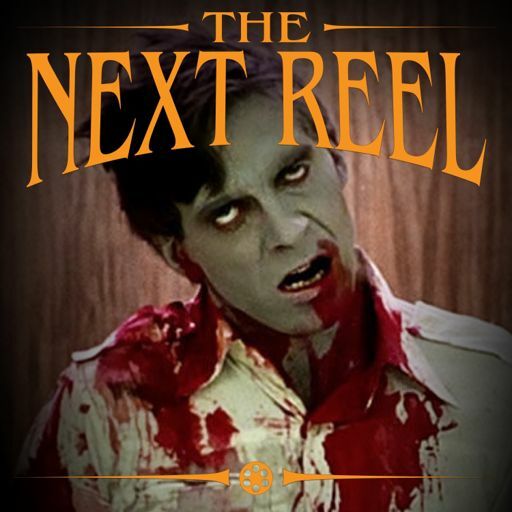 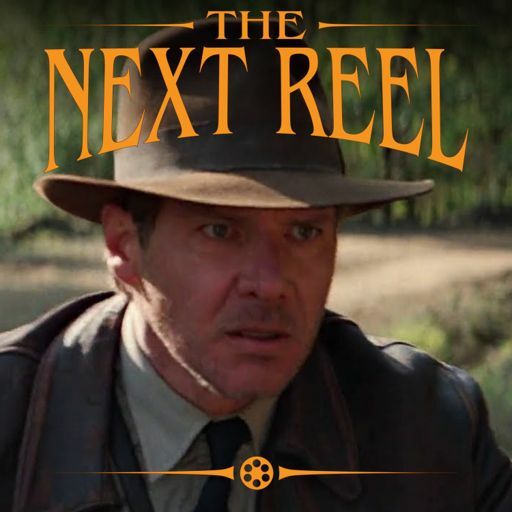 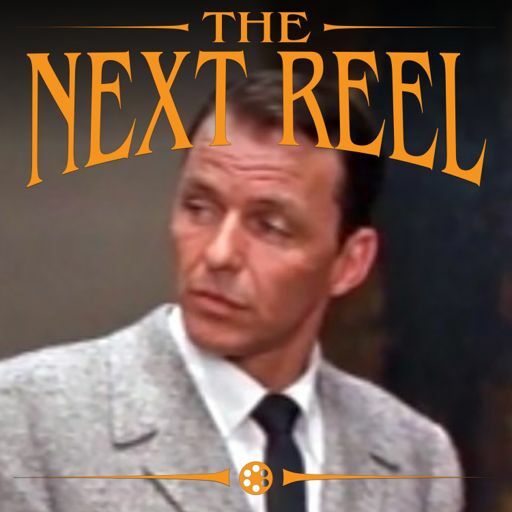 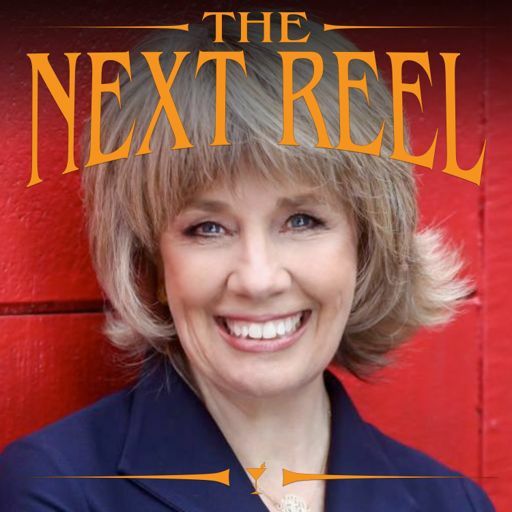 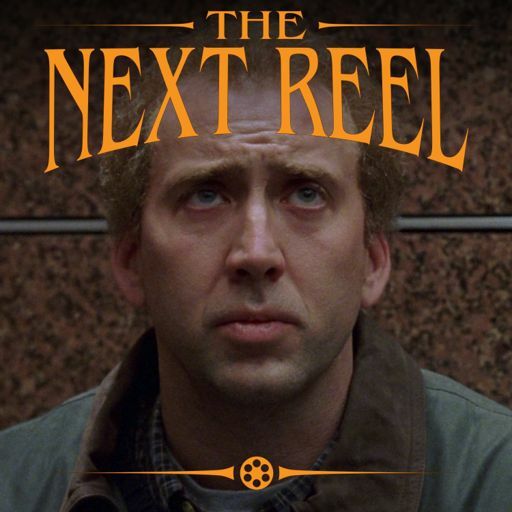 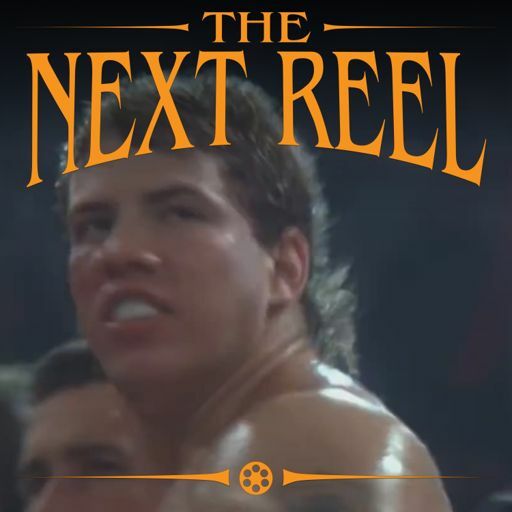 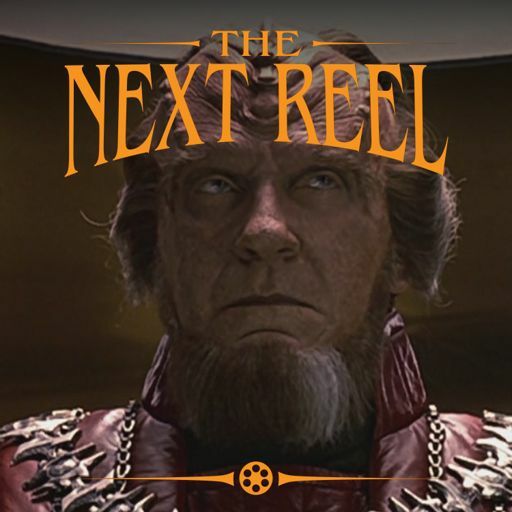 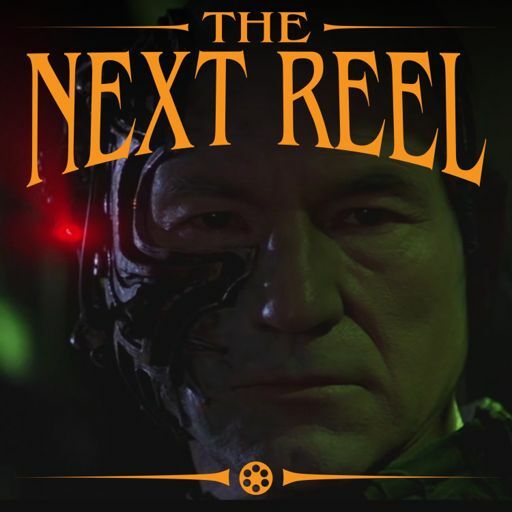 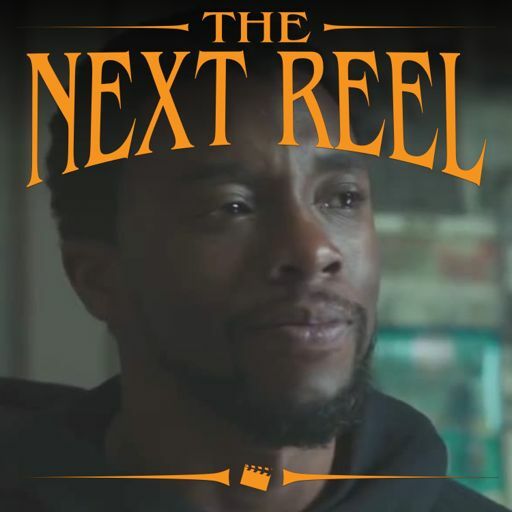 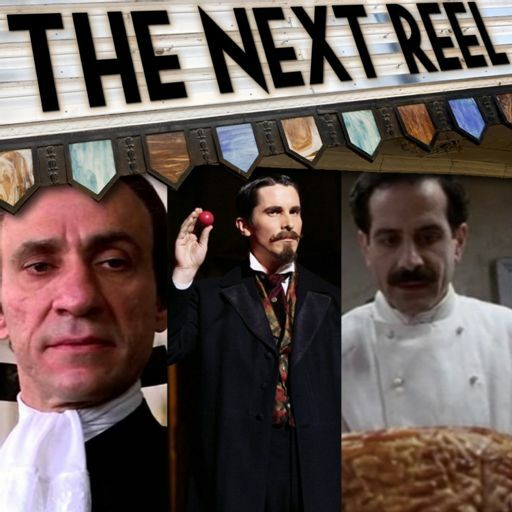 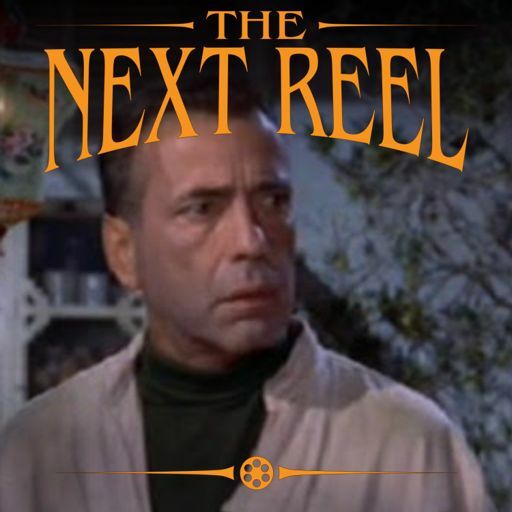 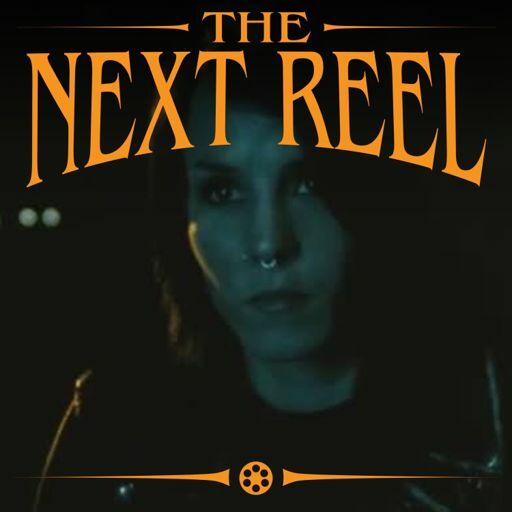 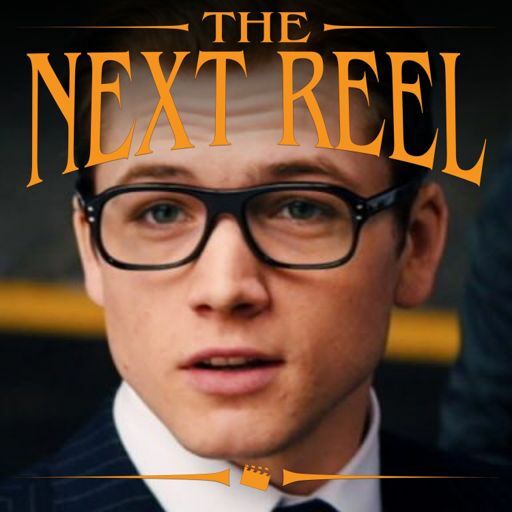 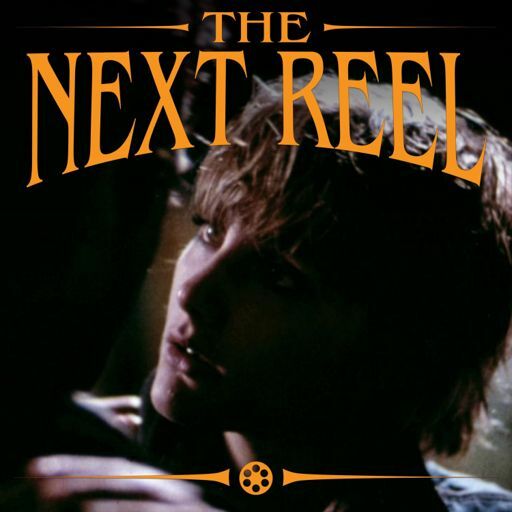 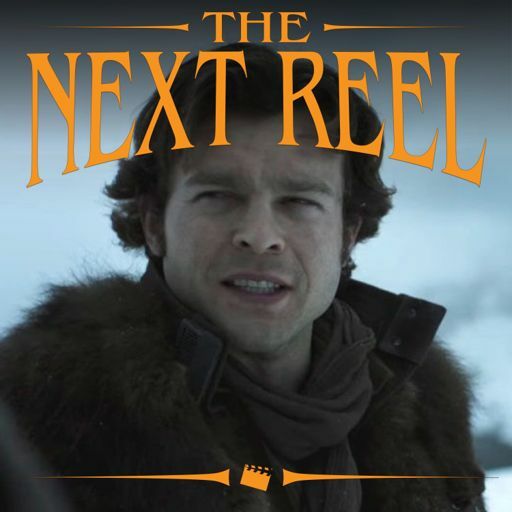 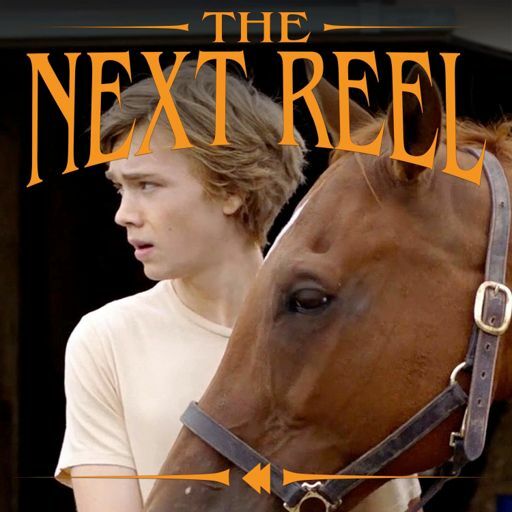 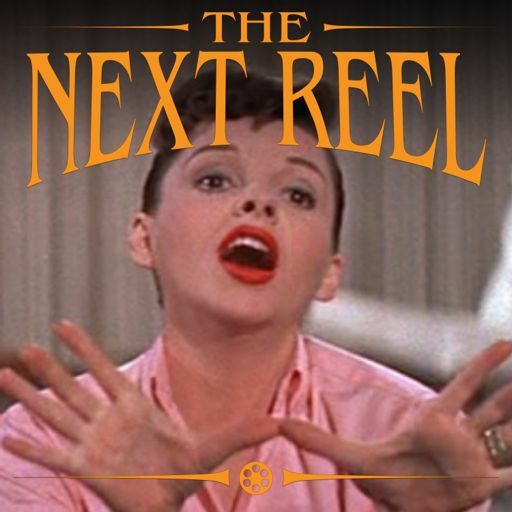 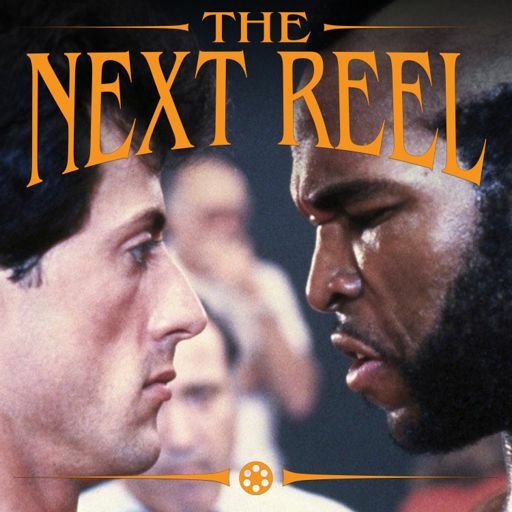 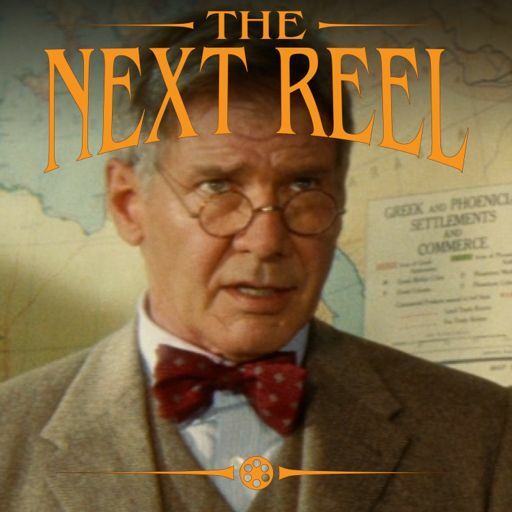 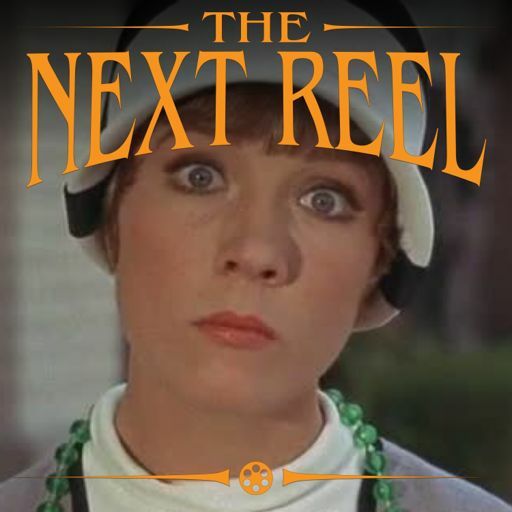 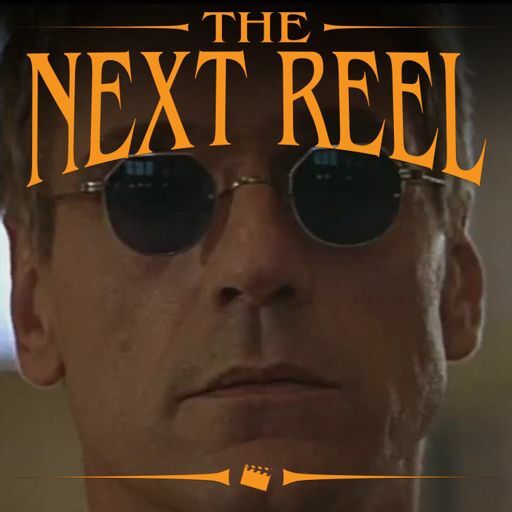 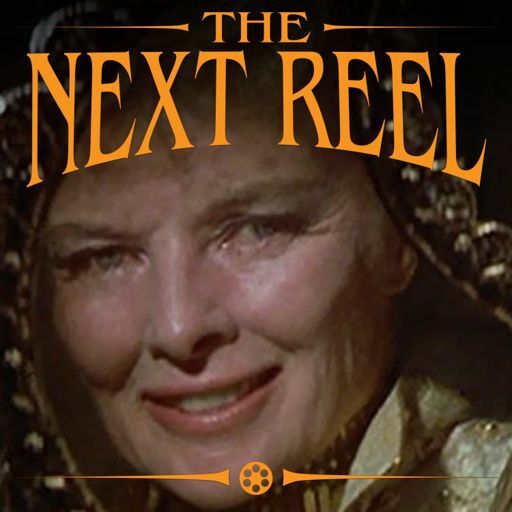 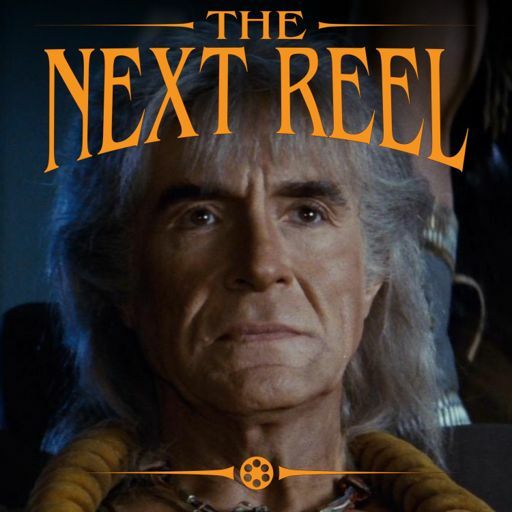 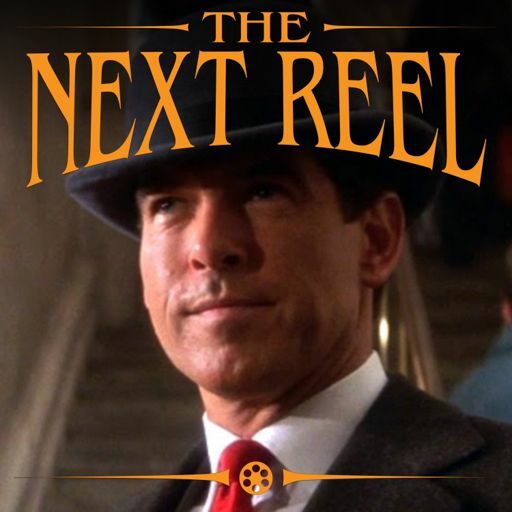 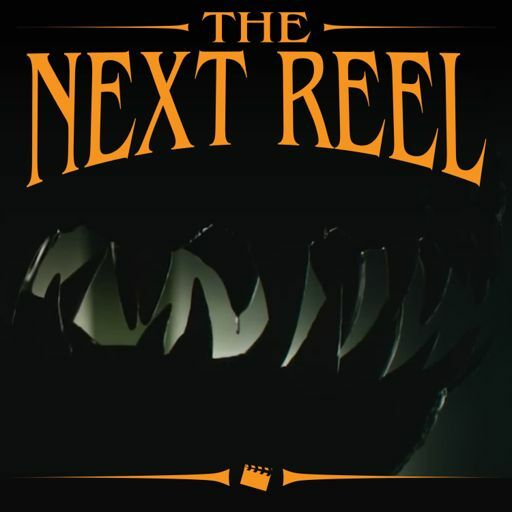 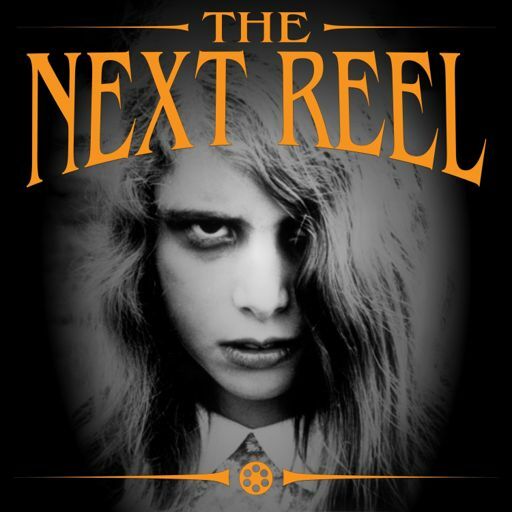 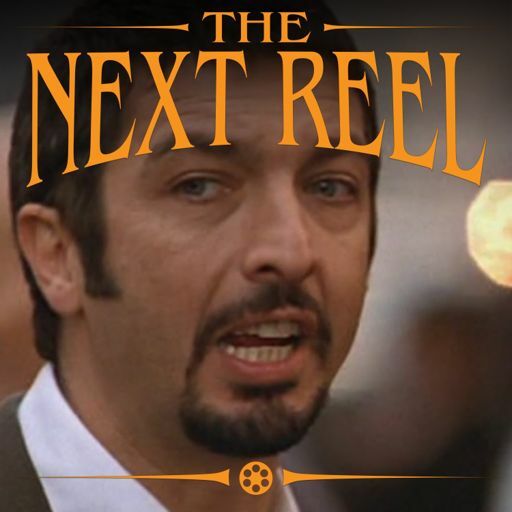 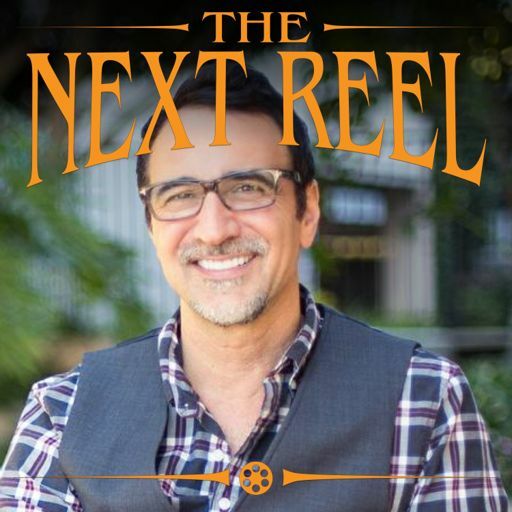 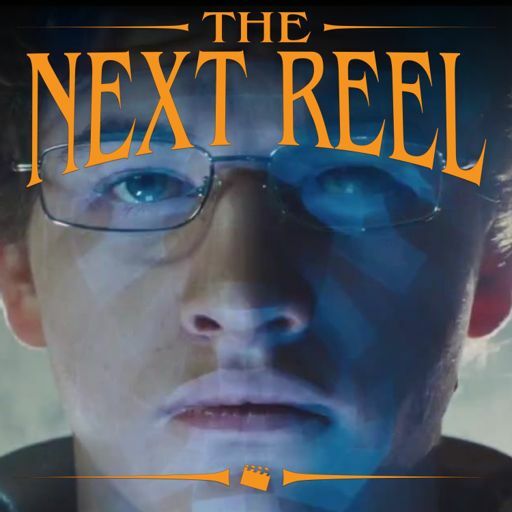 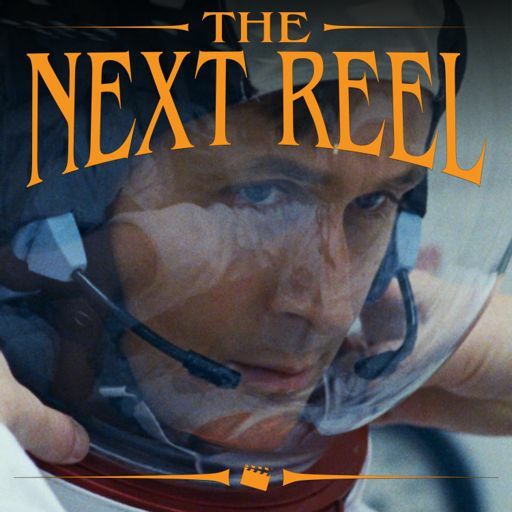 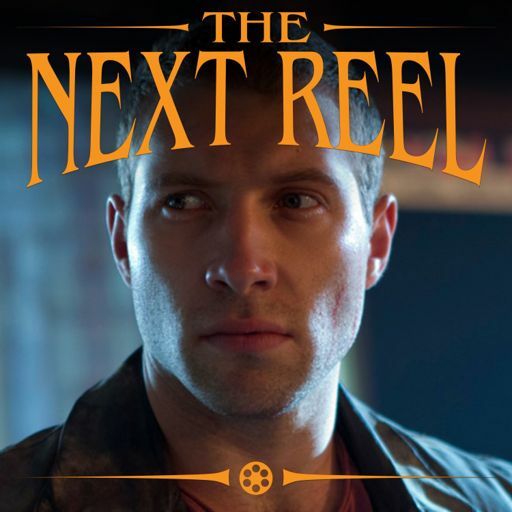 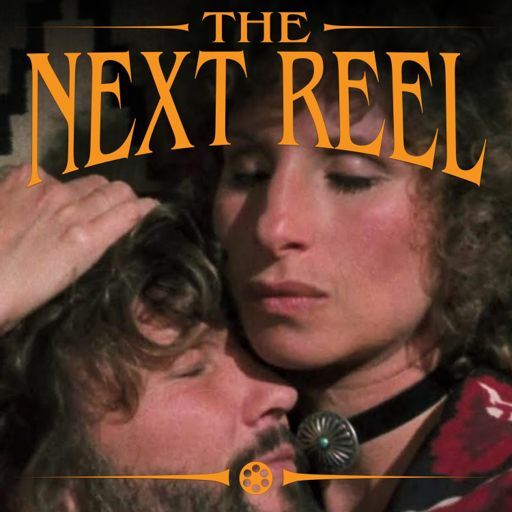 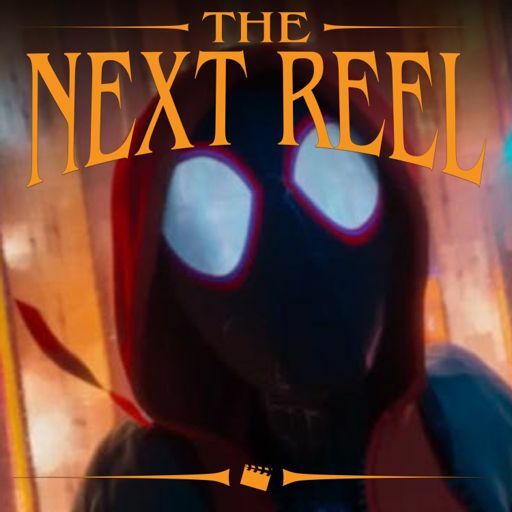 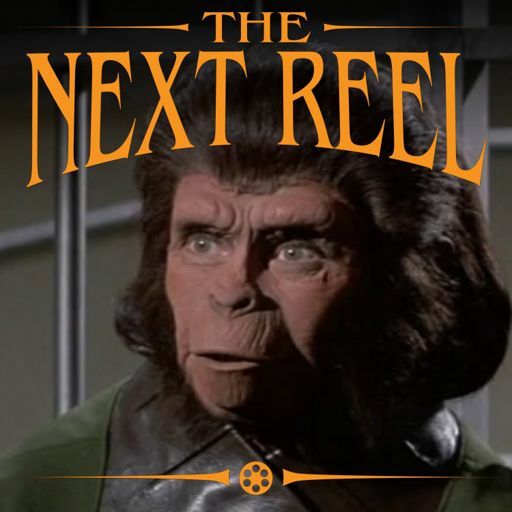 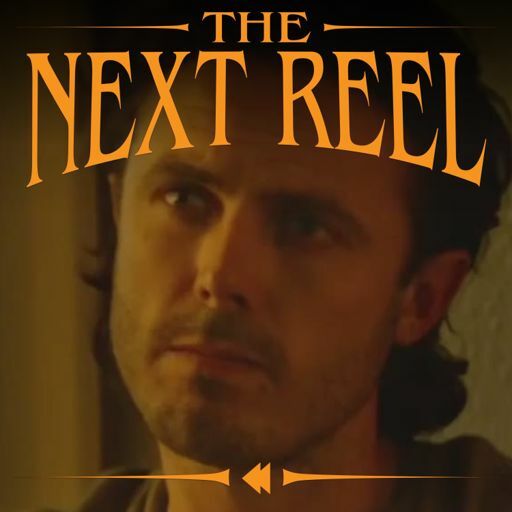 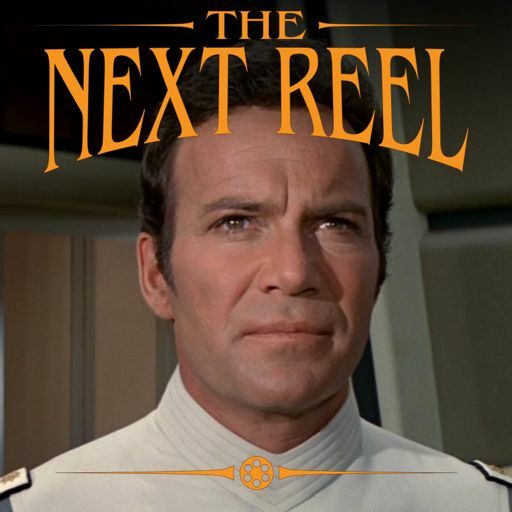 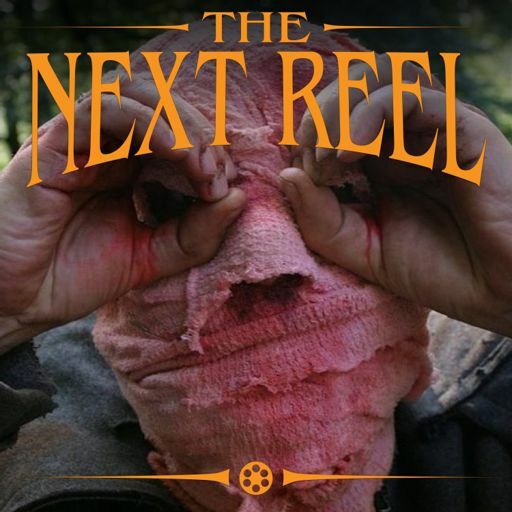 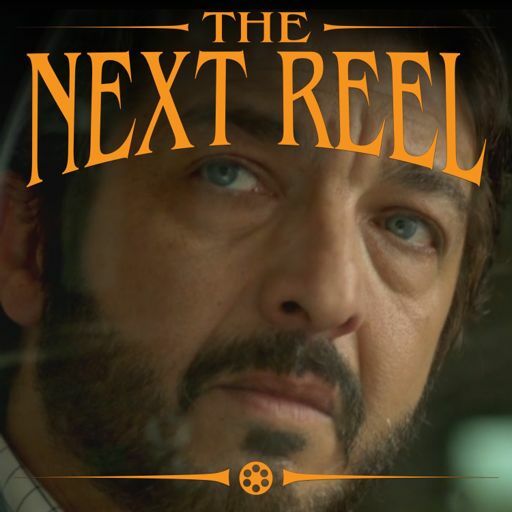 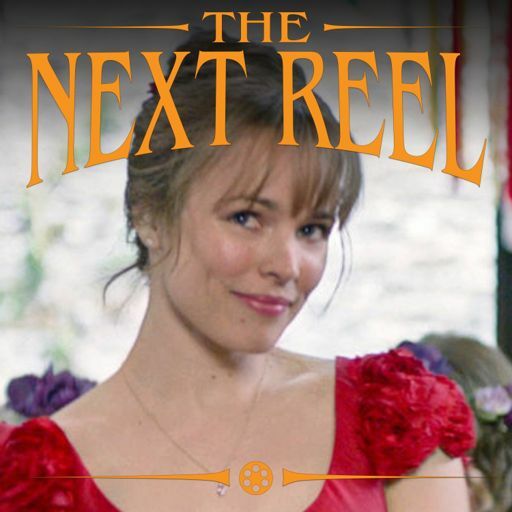 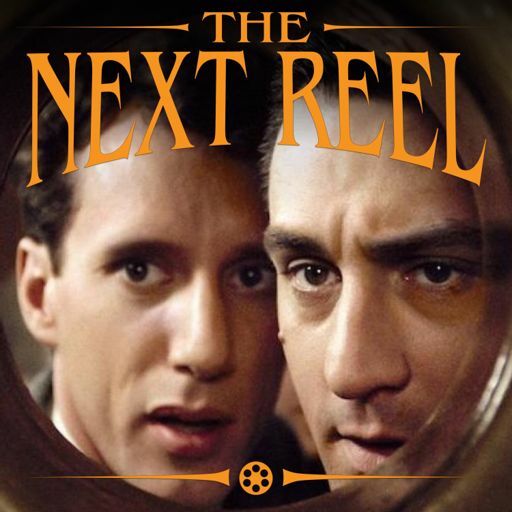 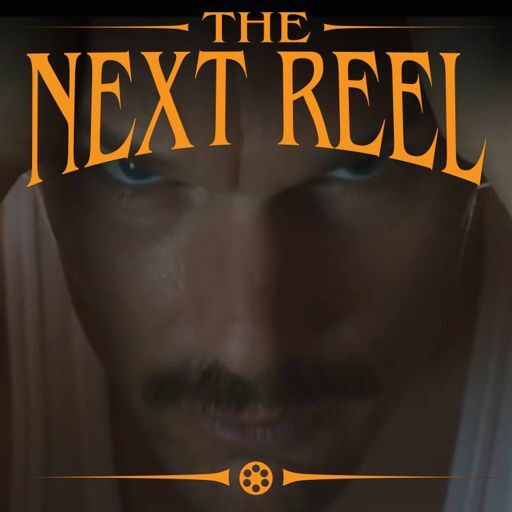 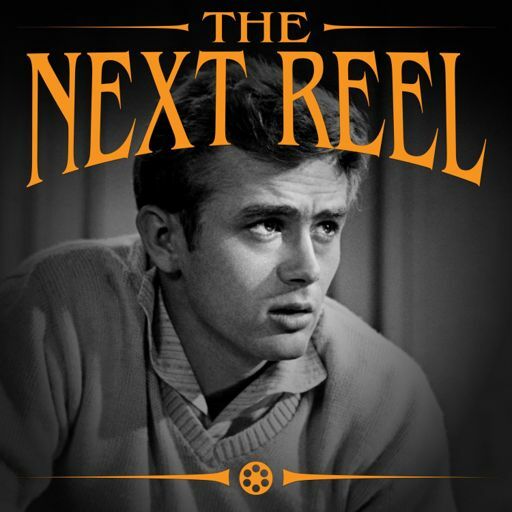 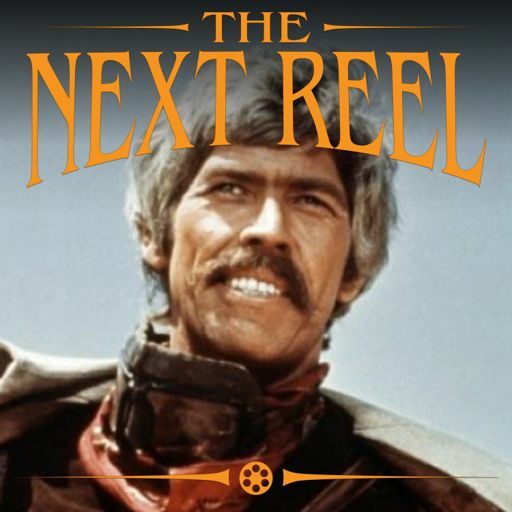 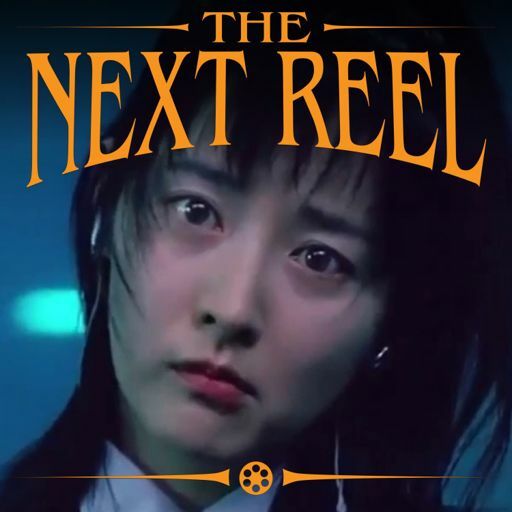 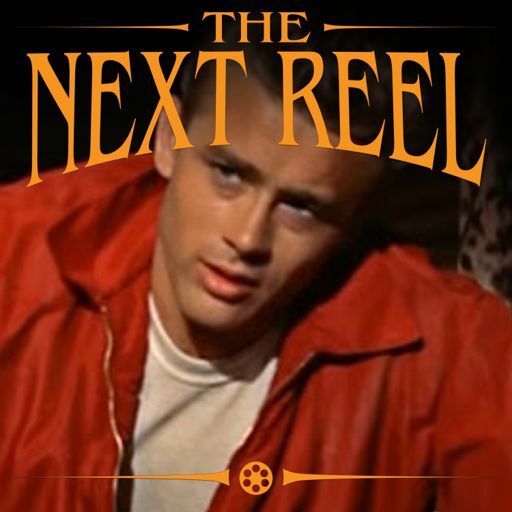 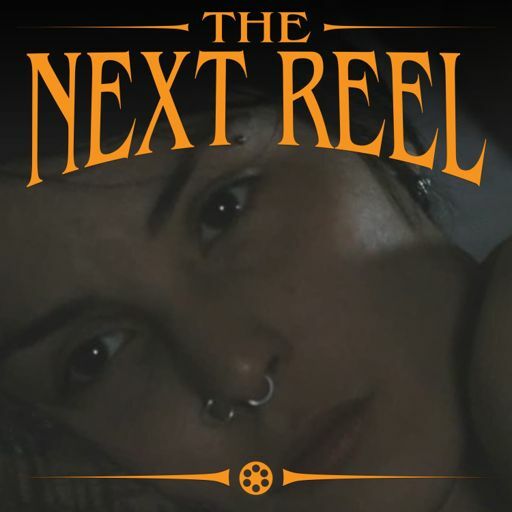 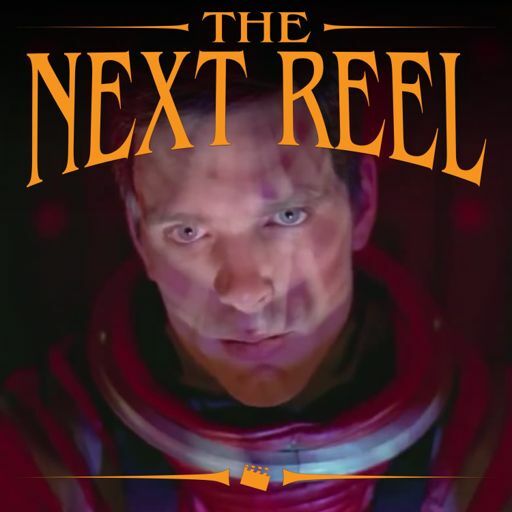 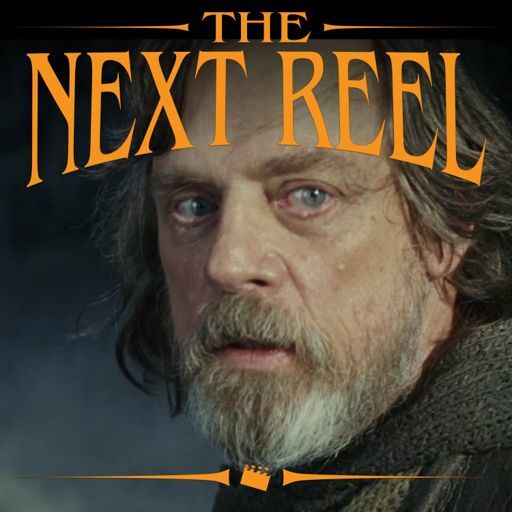 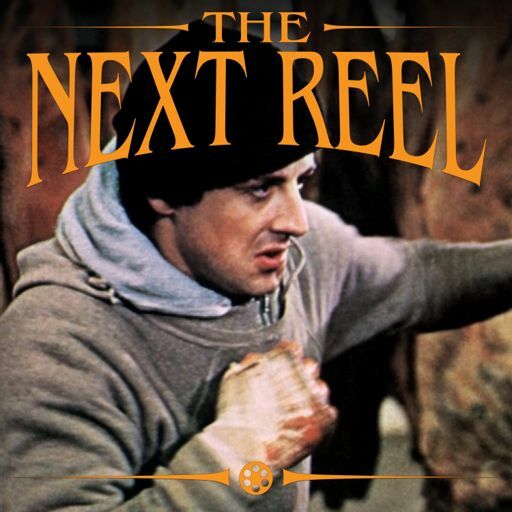 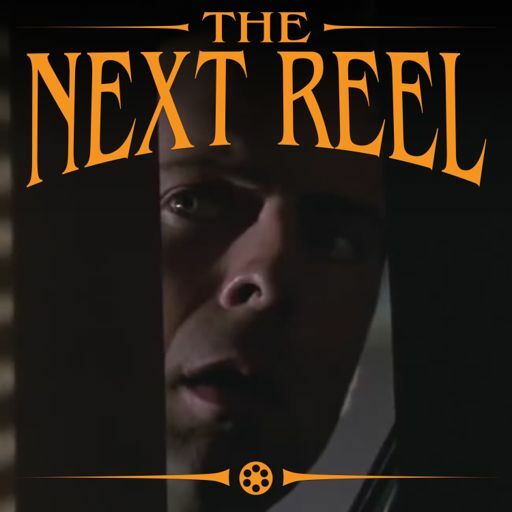 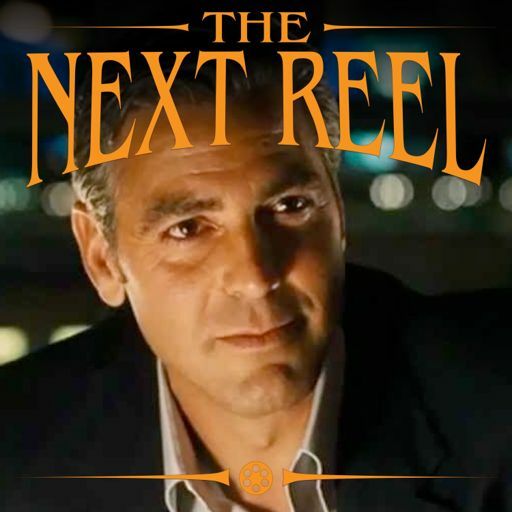 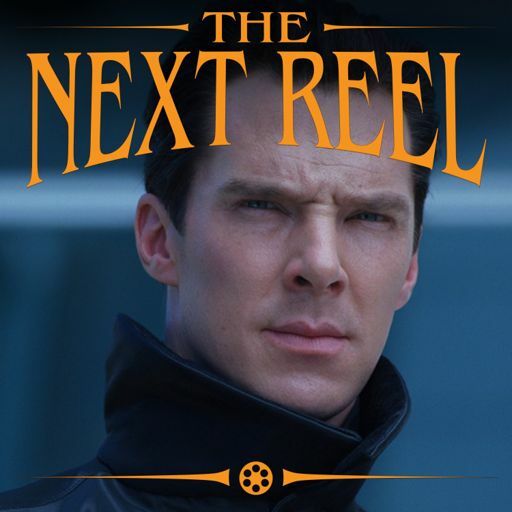 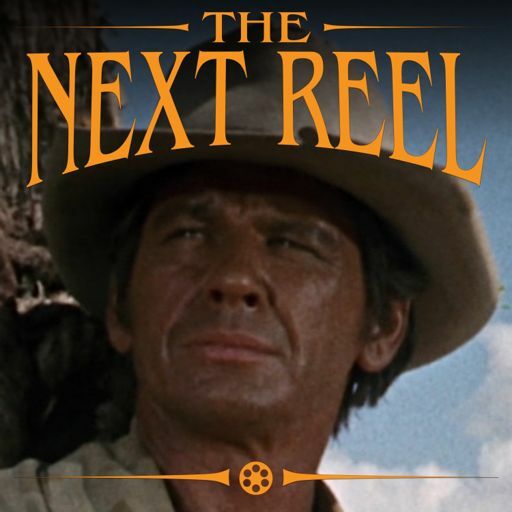 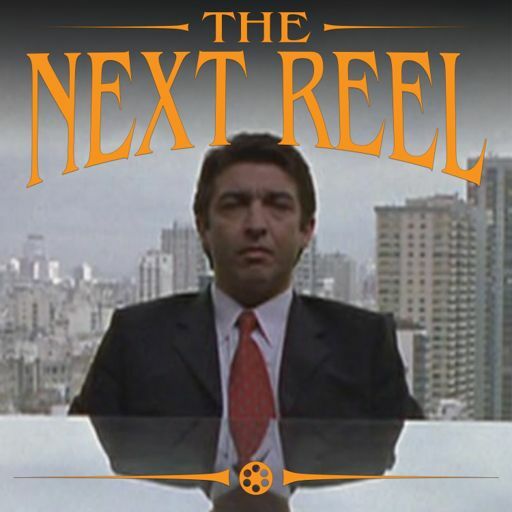 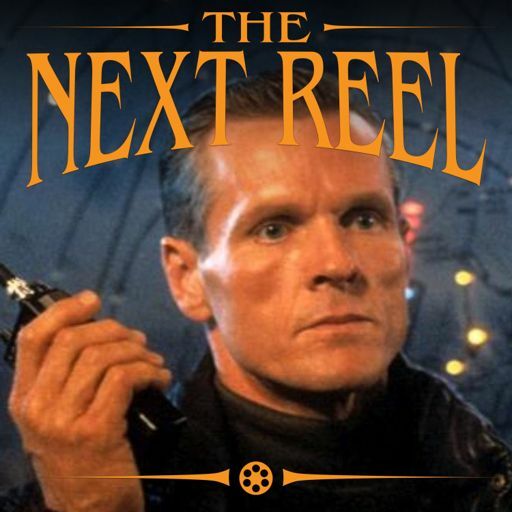 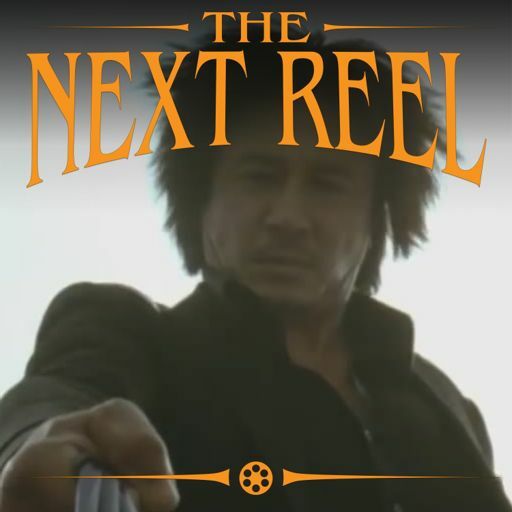 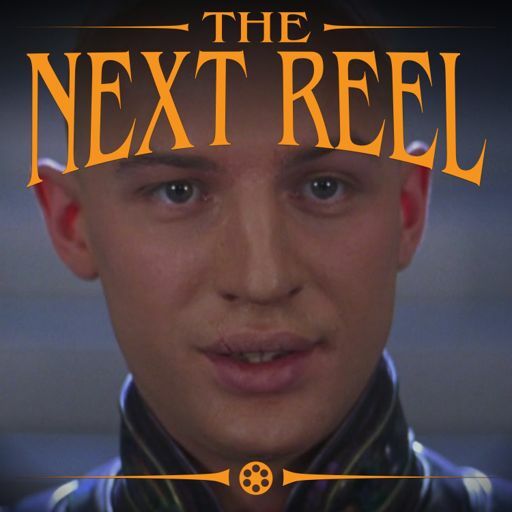 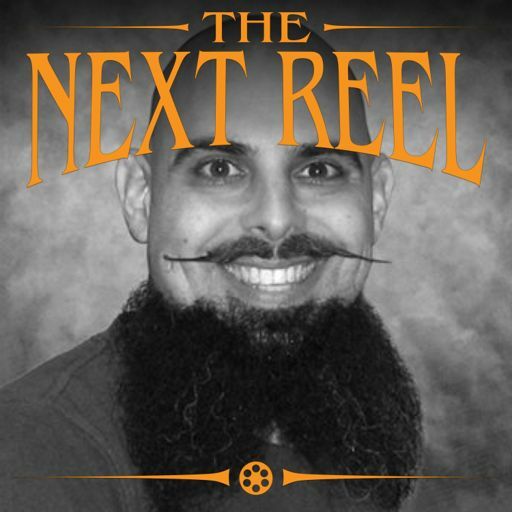 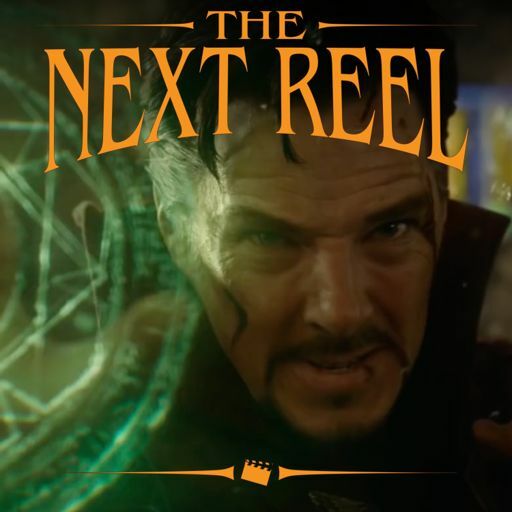 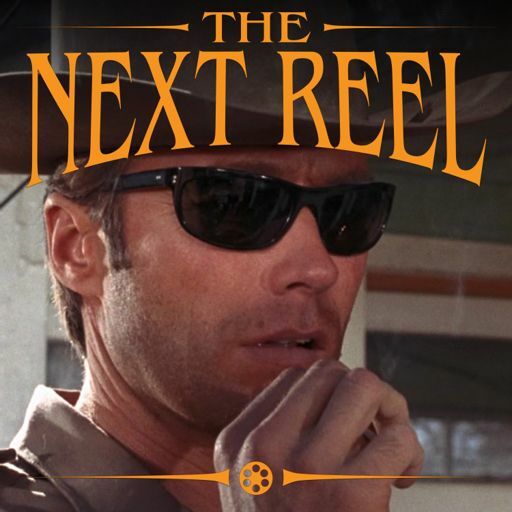 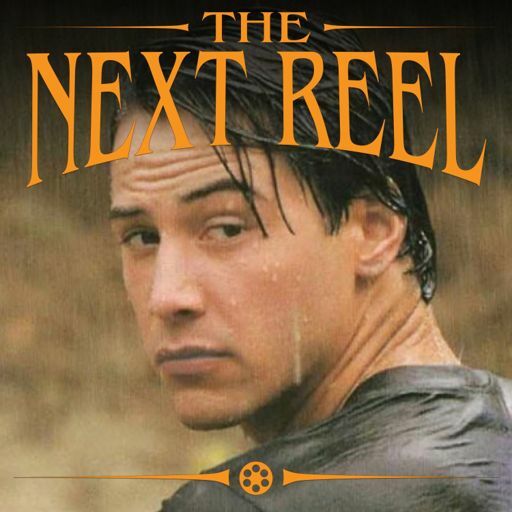 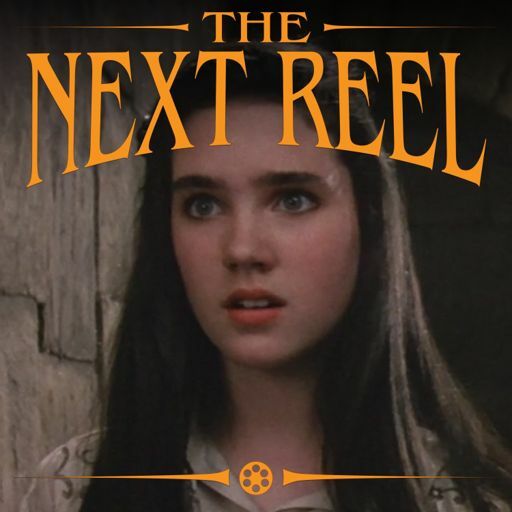 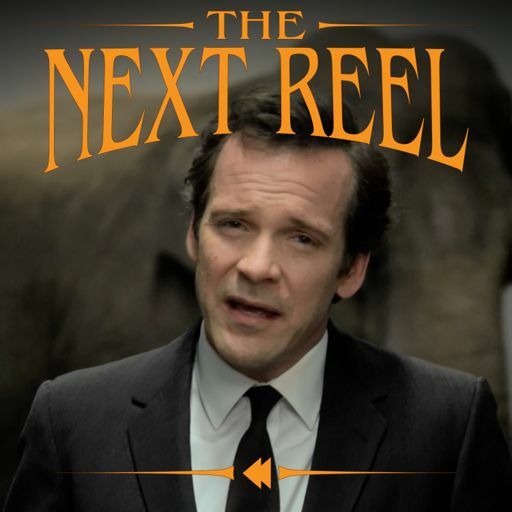 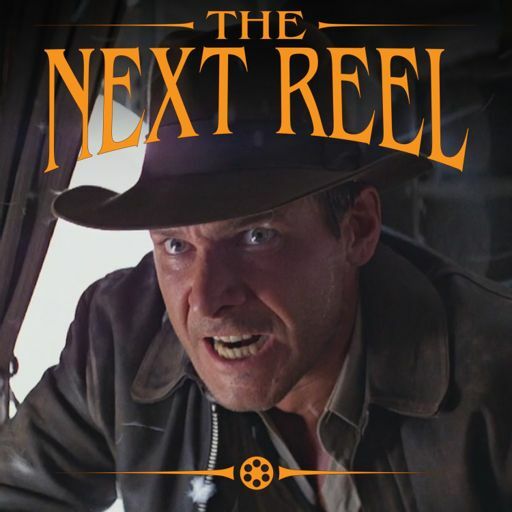 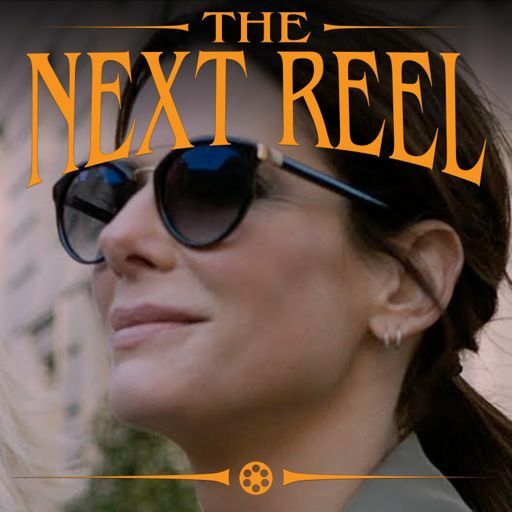 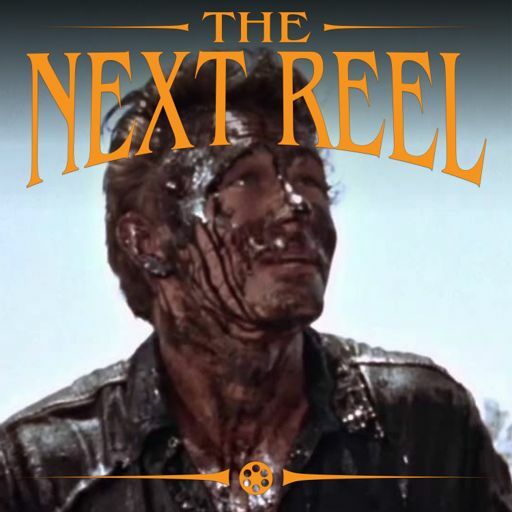 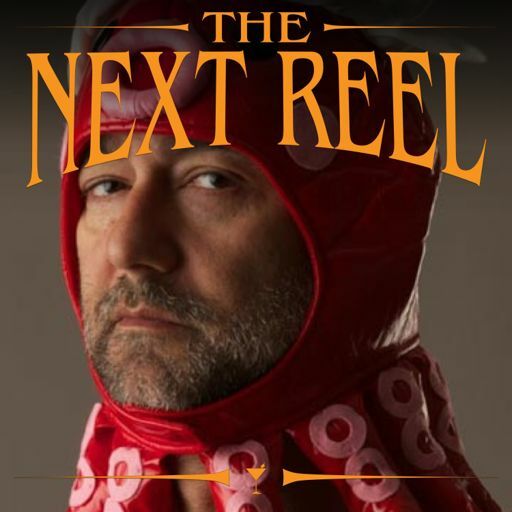 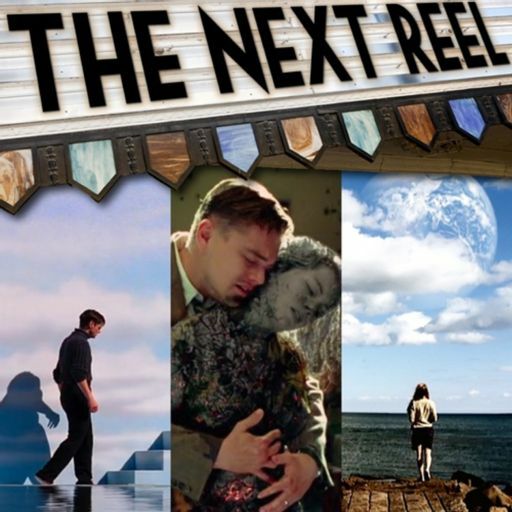 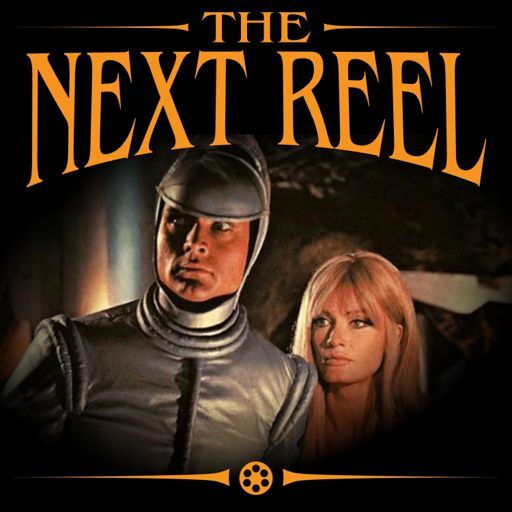 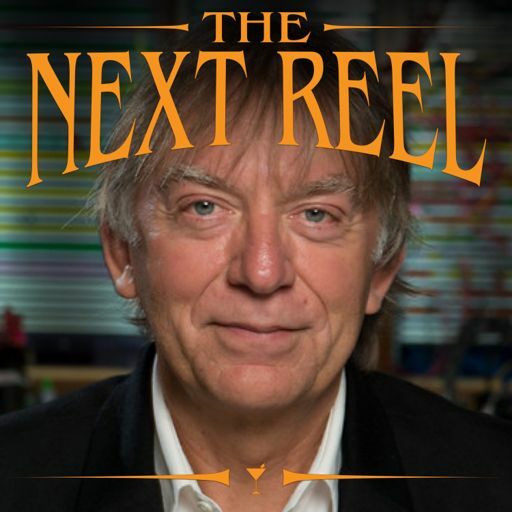 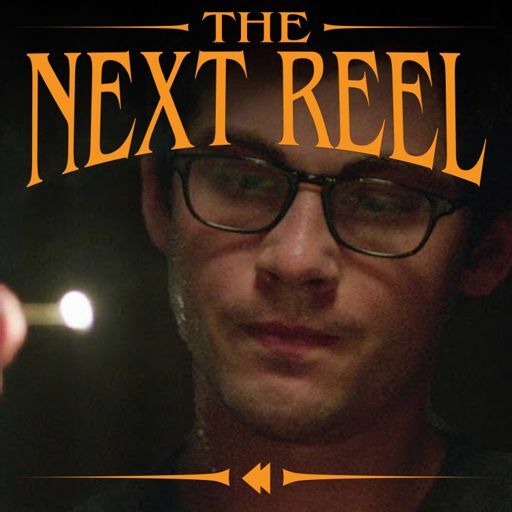 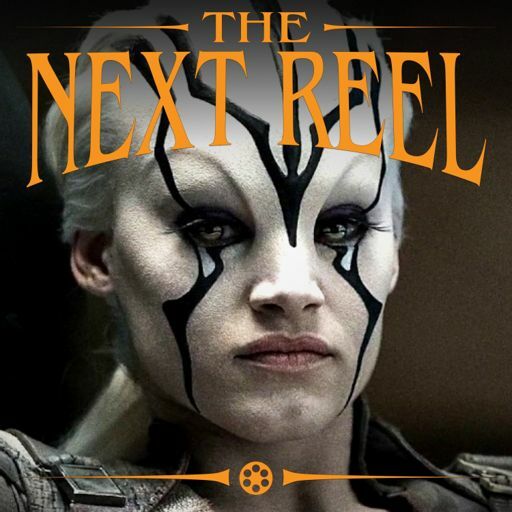 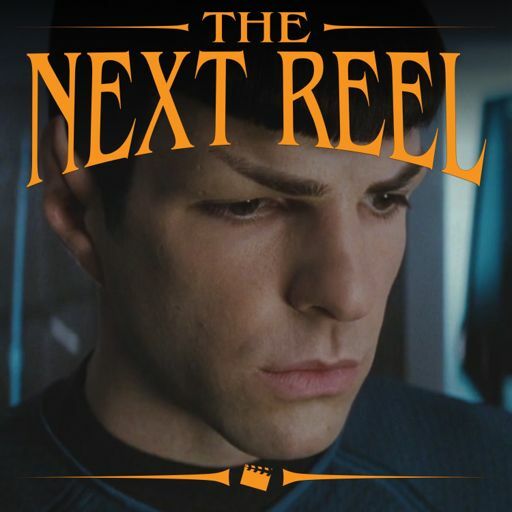 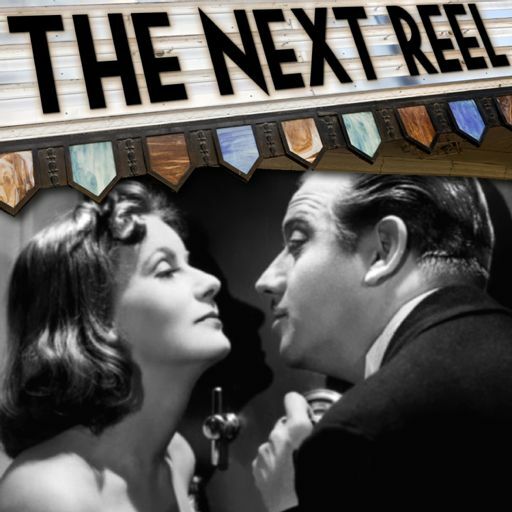 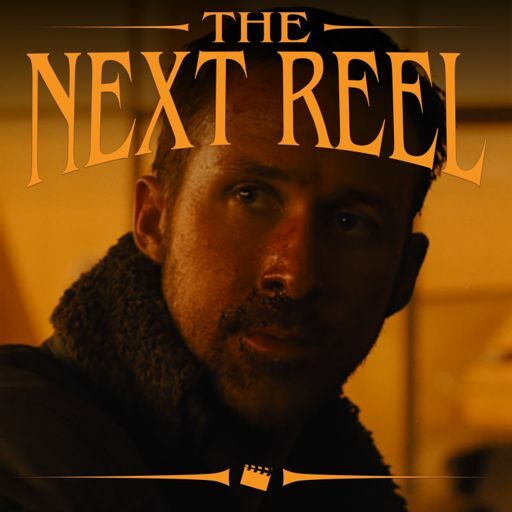 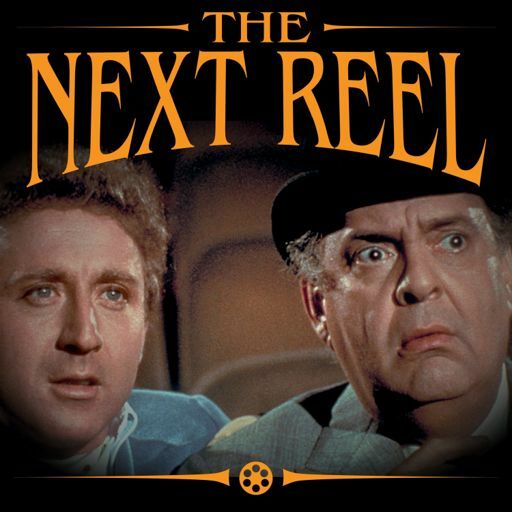 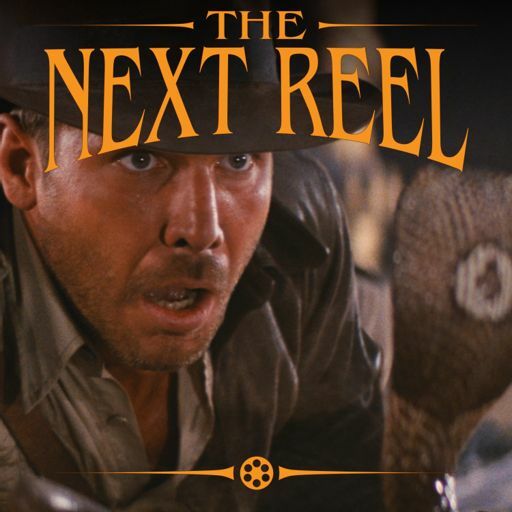 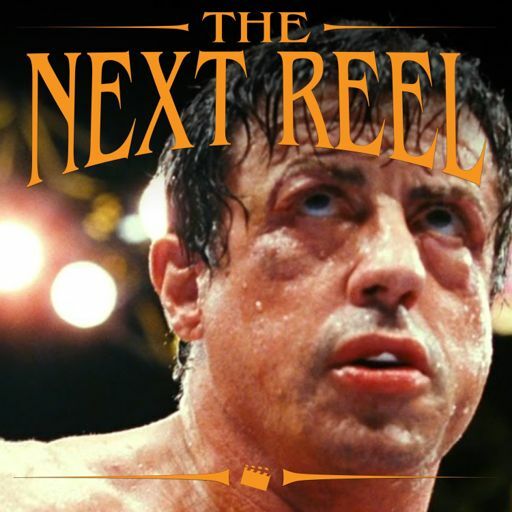 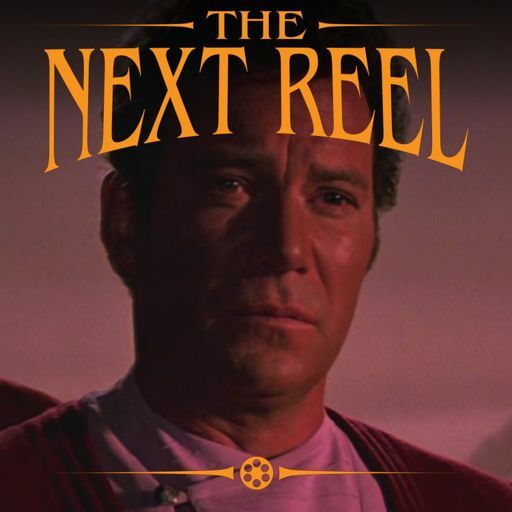 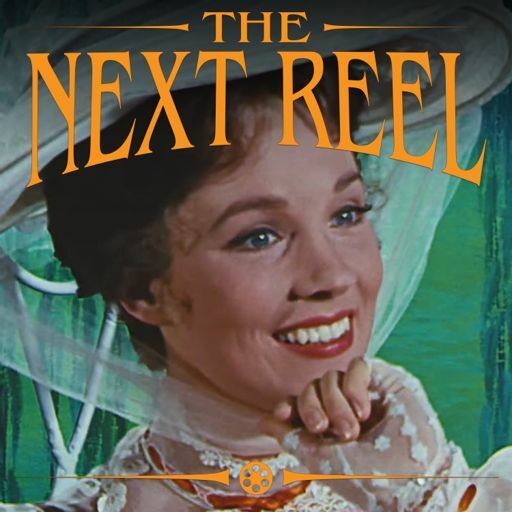 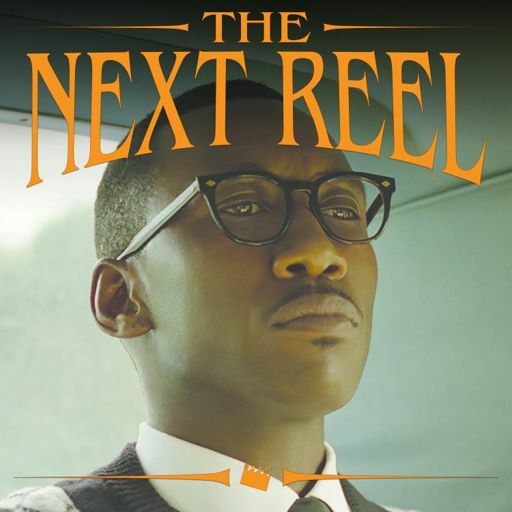 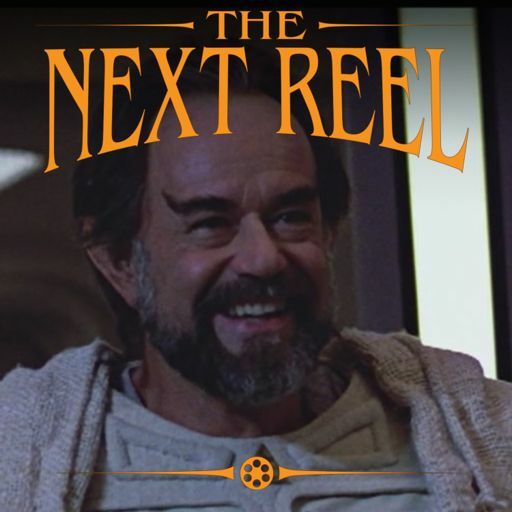 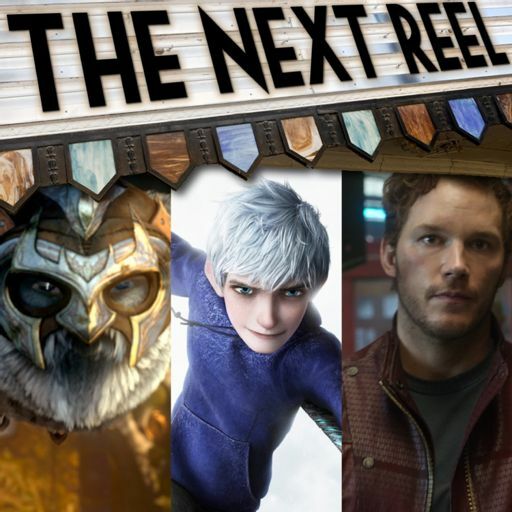 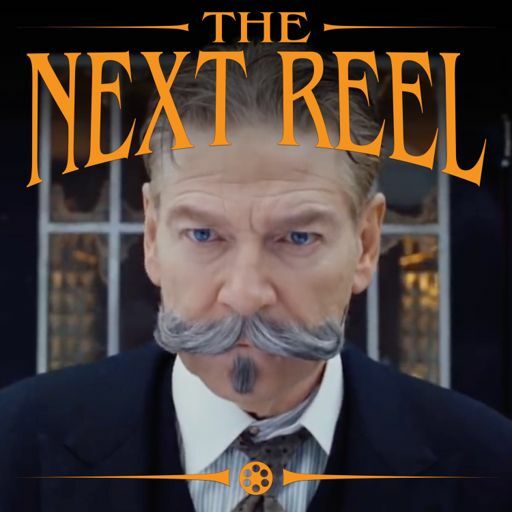 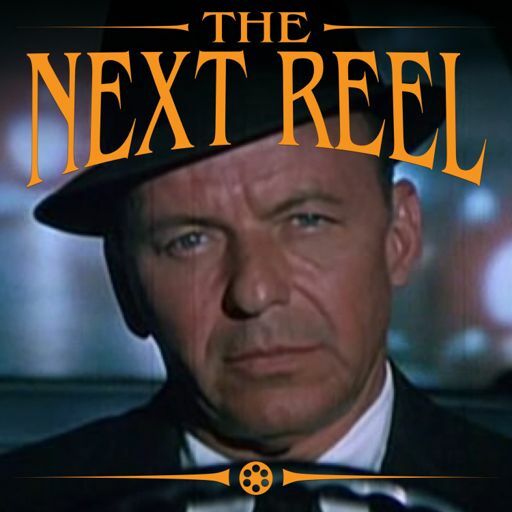 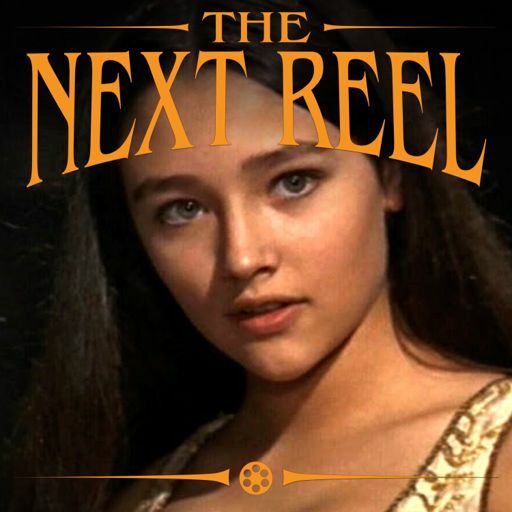 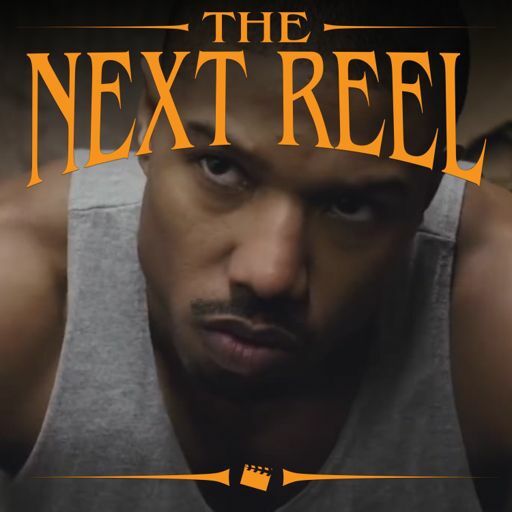 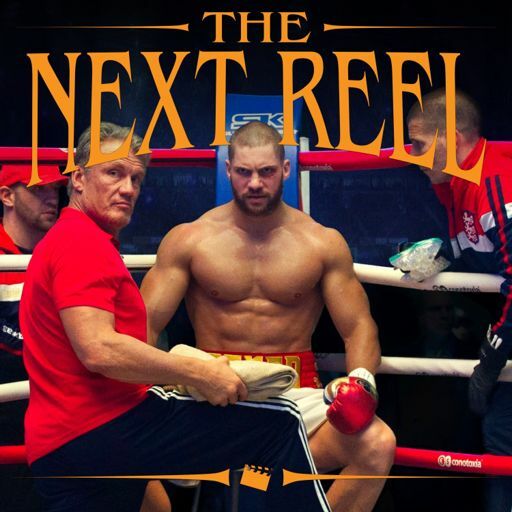 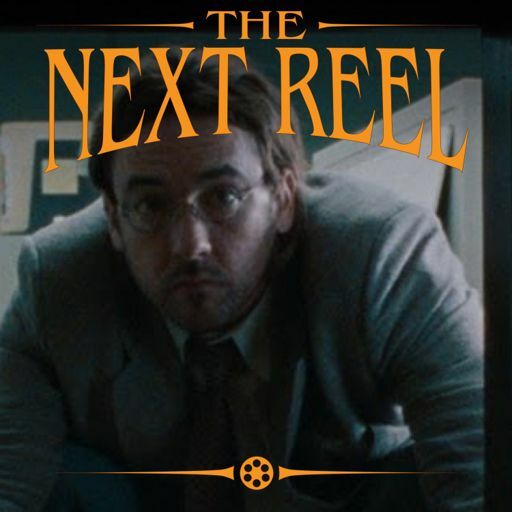 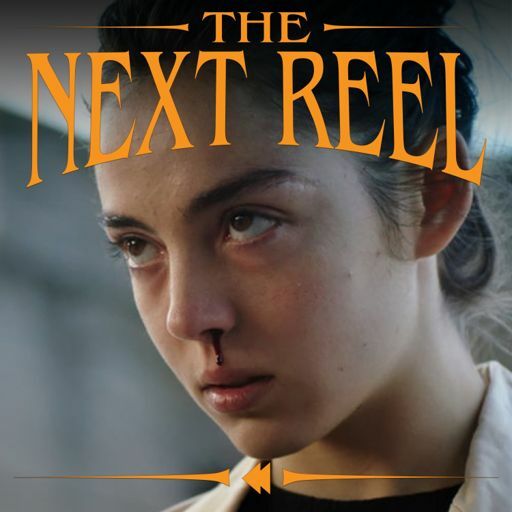 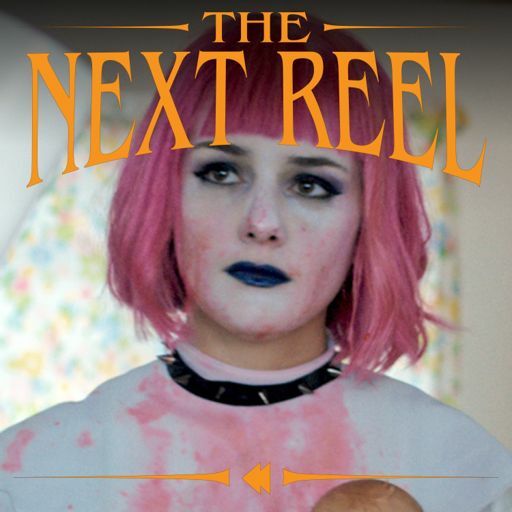 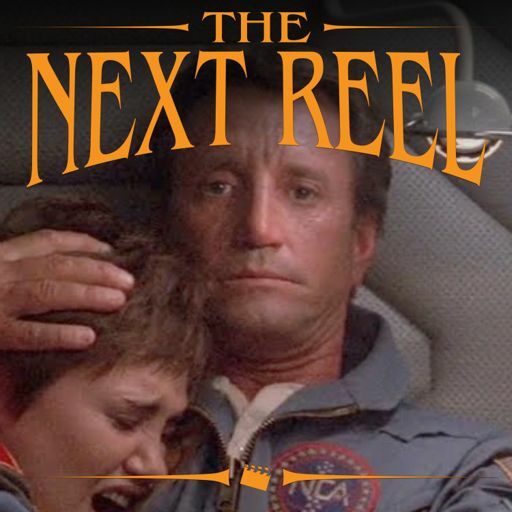 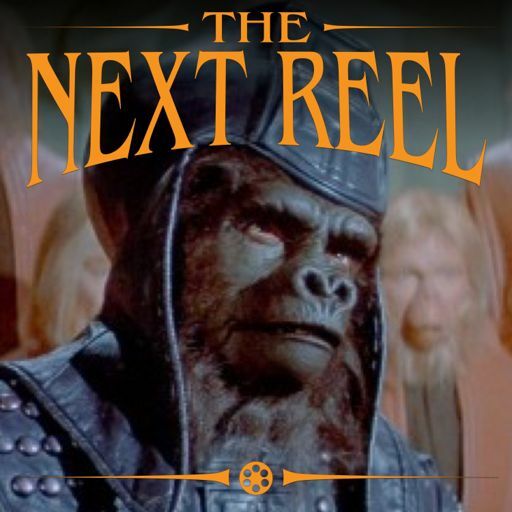 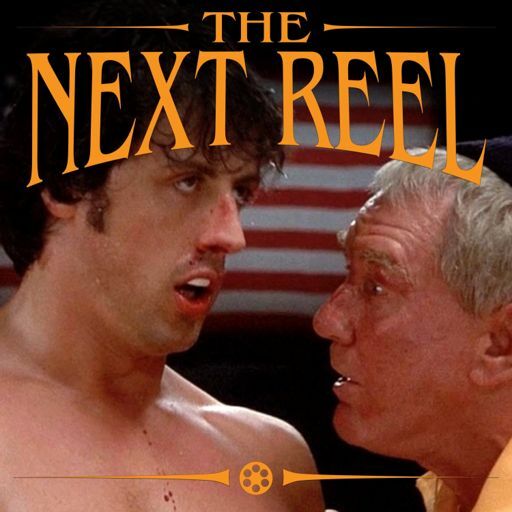 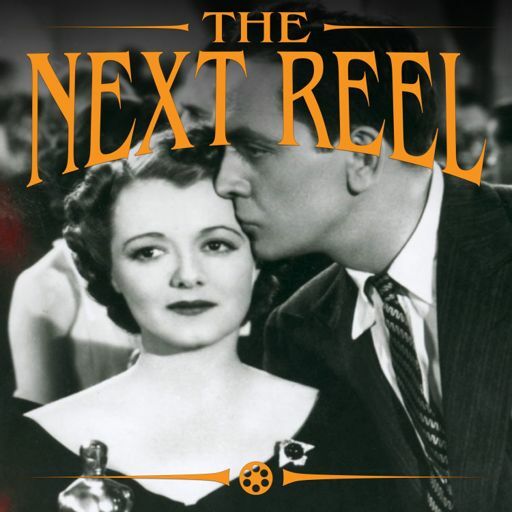 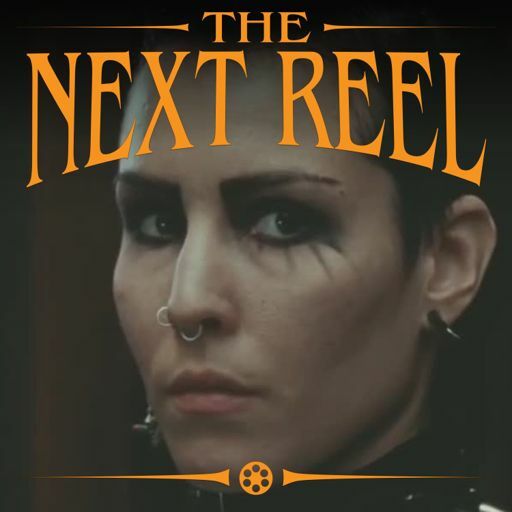 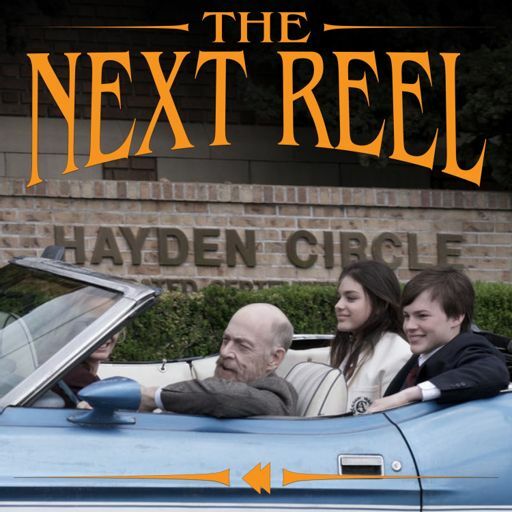 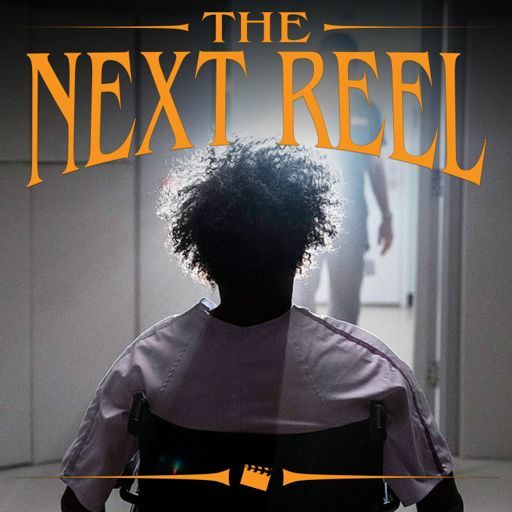 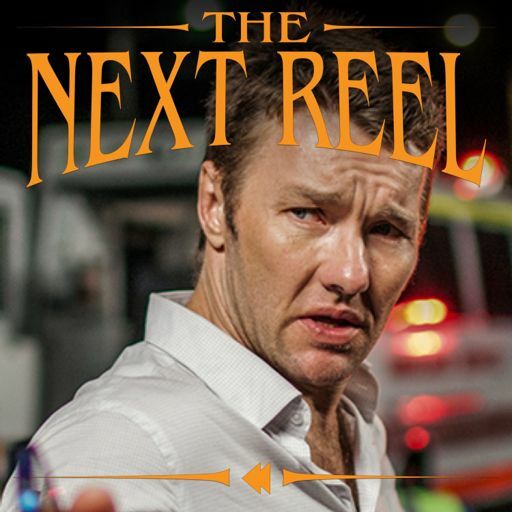 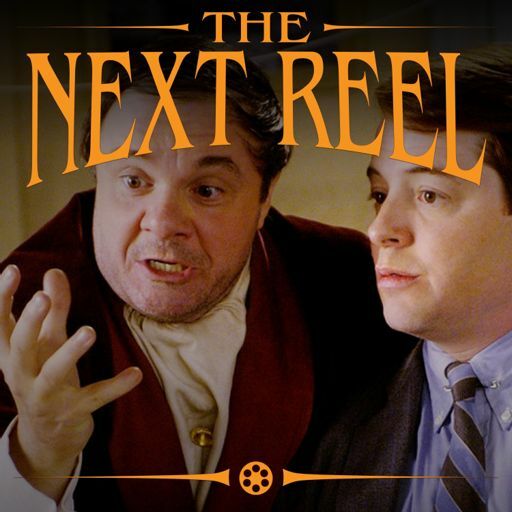 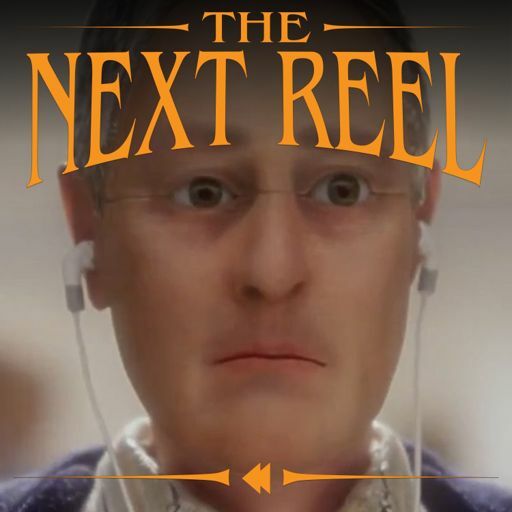 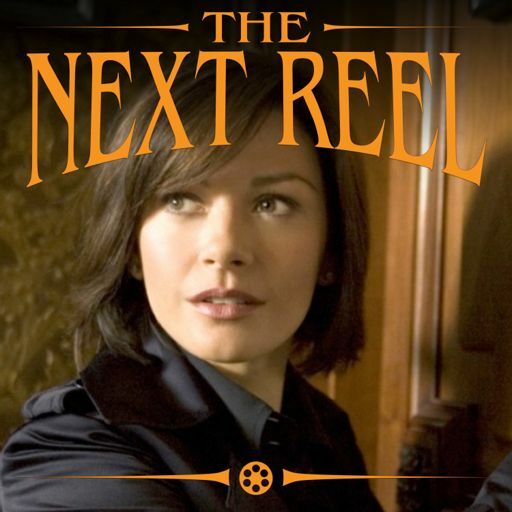 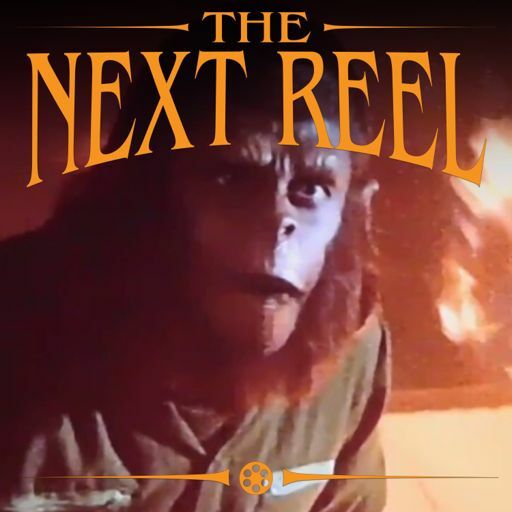 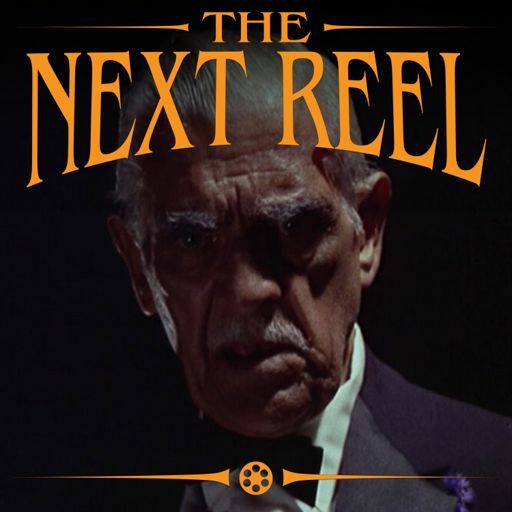 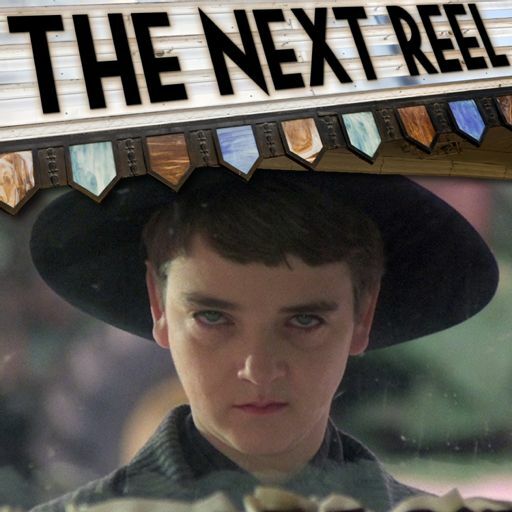 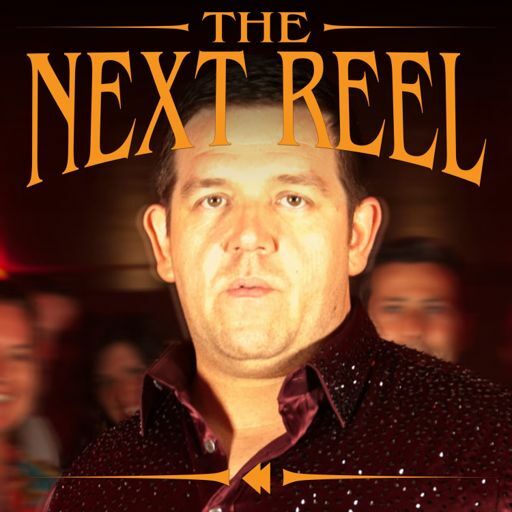 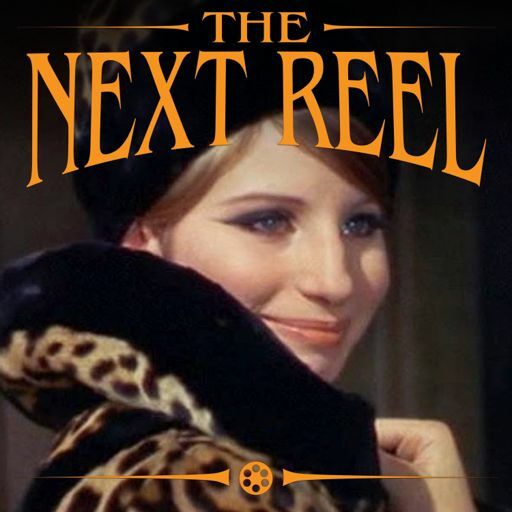 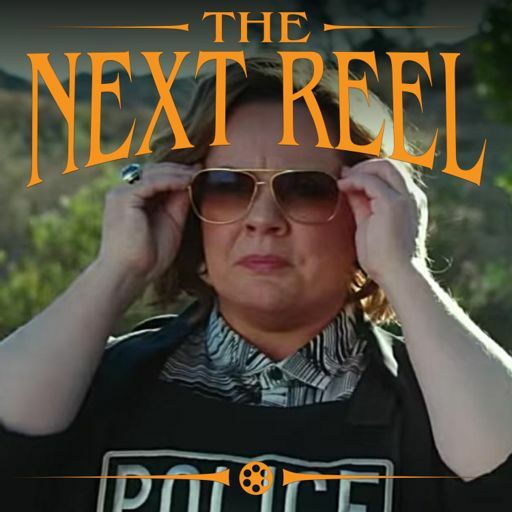 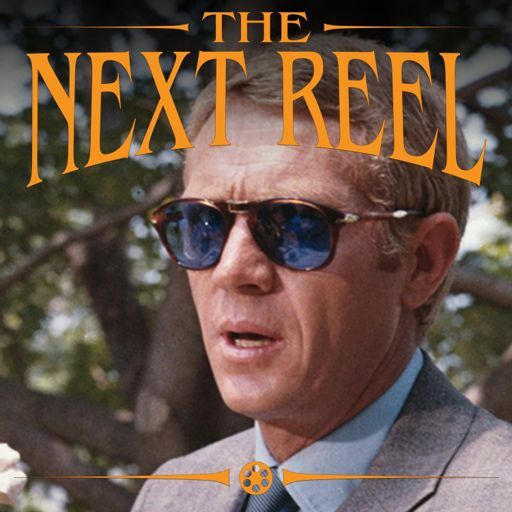 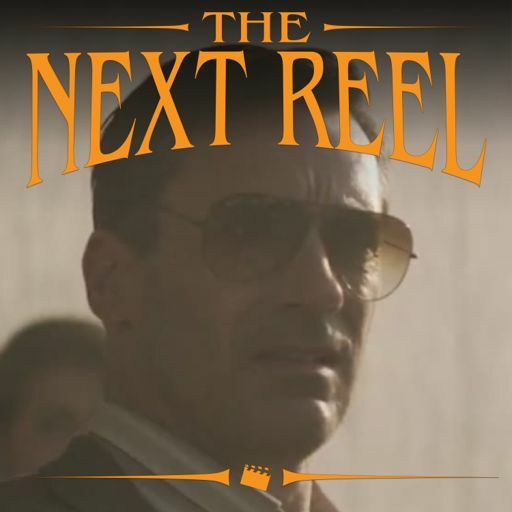 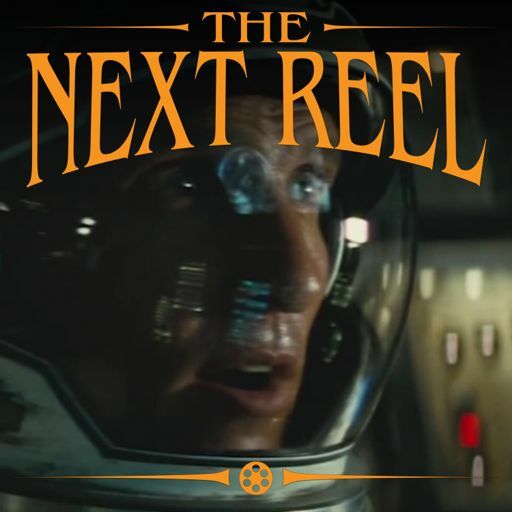 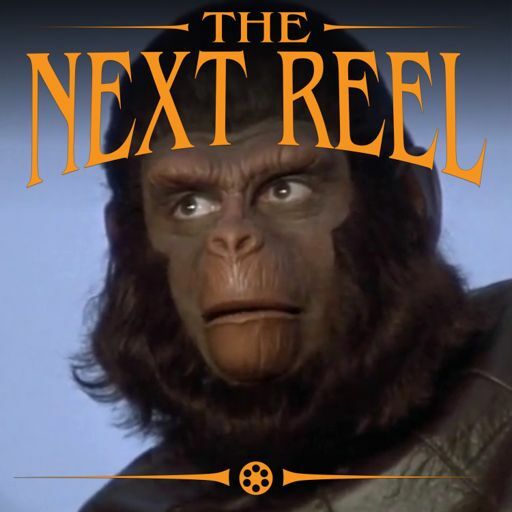 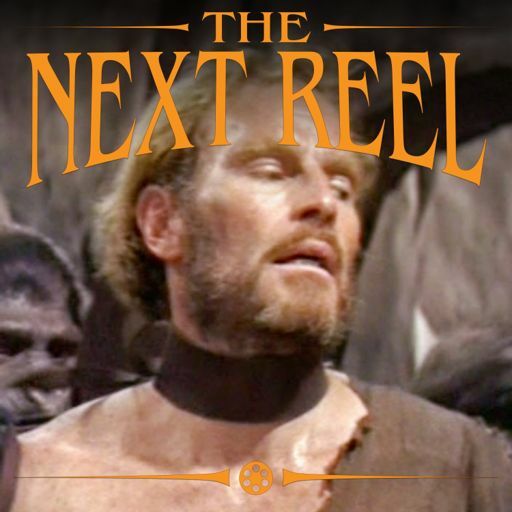 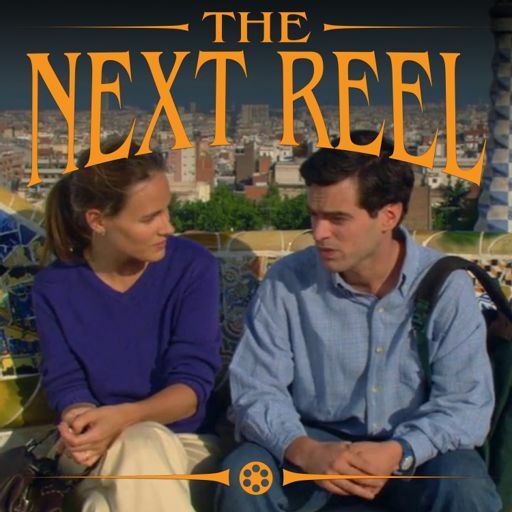 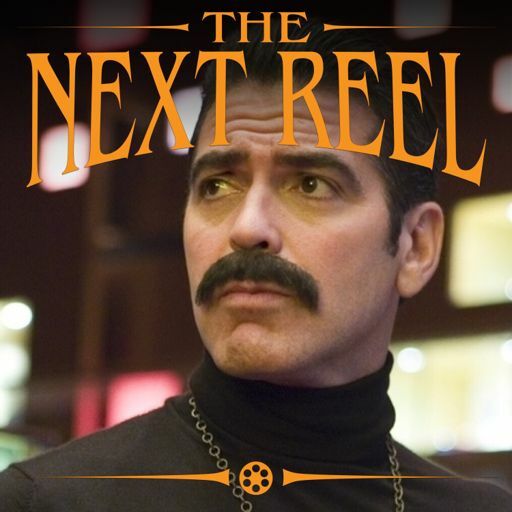 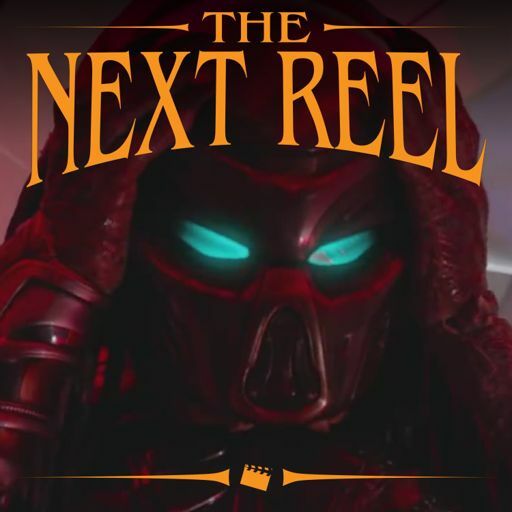 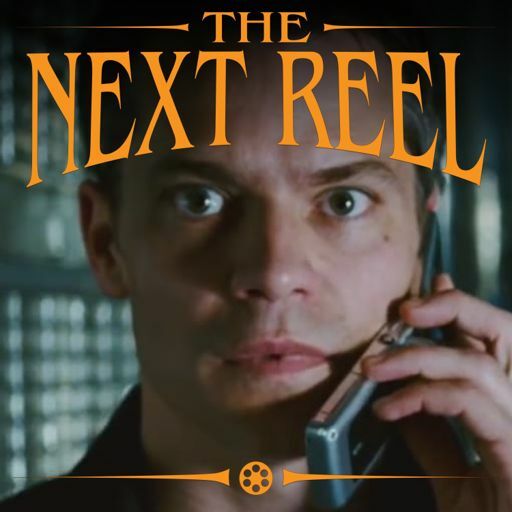 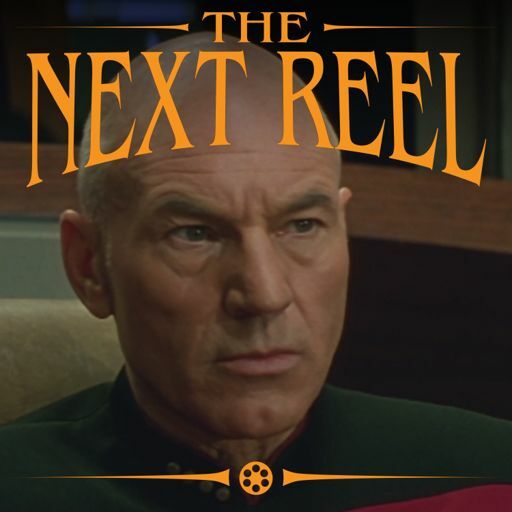 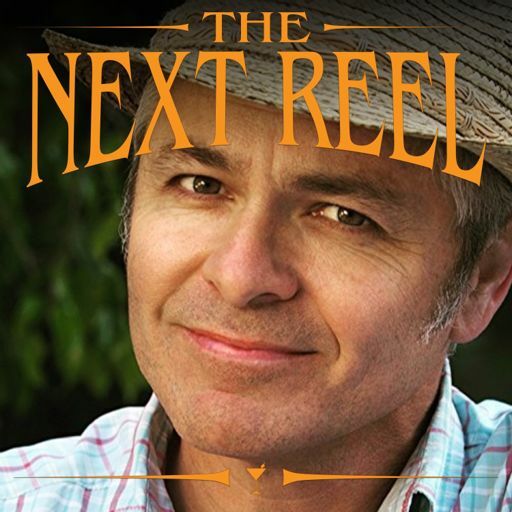 Join us on this week's episode of The Next Reel as we — Pete Wright and Andy Nelson — close out our series on Bigelow with this amazing film. 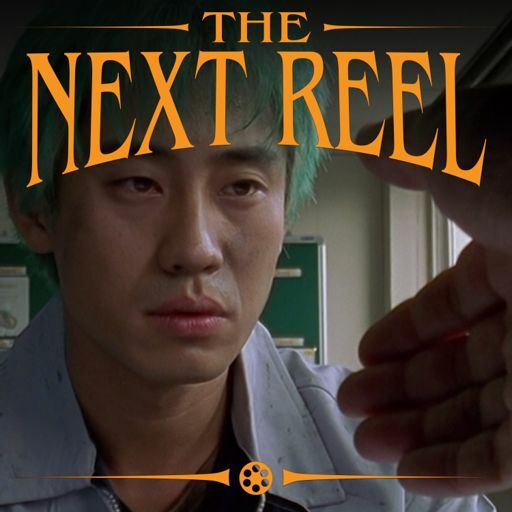 We talk about the context of this film in relation to what really did — or did not — happen, and how that affects audience members' interpretations of the events as depicted. 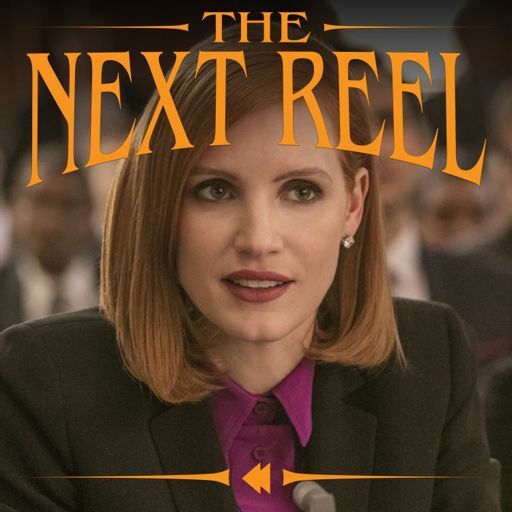 We discuss the amazing performance by Jessica Chastain and the haunting portrait of Maya, the CIA operative behind this mission, as well as the rest of the crew the Bigelow brings on board, including screenwriter/producer Mark Boal, her partner on The Hurt Locker. 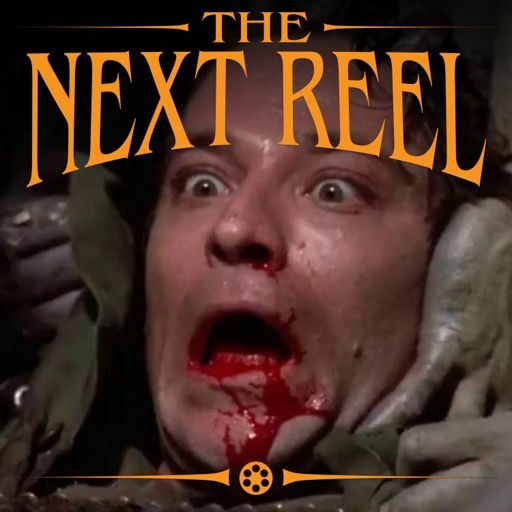 We delve into the issue of torture as depicted in the film, how it's created a controversy, and what our opinions are on it. 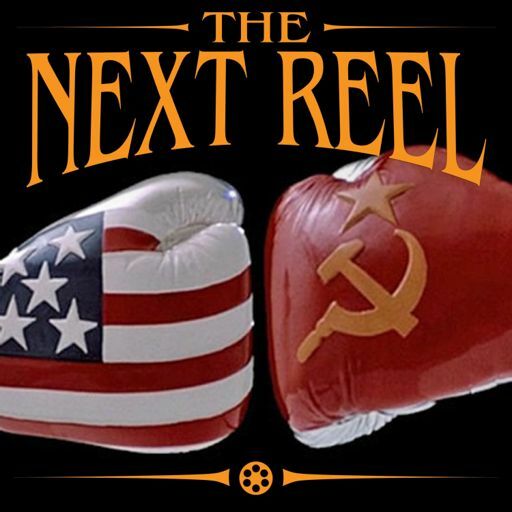 And we chat about the depiction and reality of the clinical (mostly) insertion of Seal Team Six into the compound, how well it was put together yet how surprised we were by how loud they were. 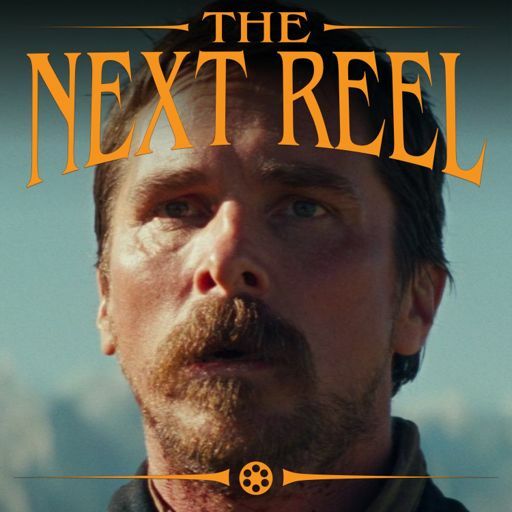 It's a film that truly deserves its mark as one of the top films of the year and another definite high mark for Bigelow. 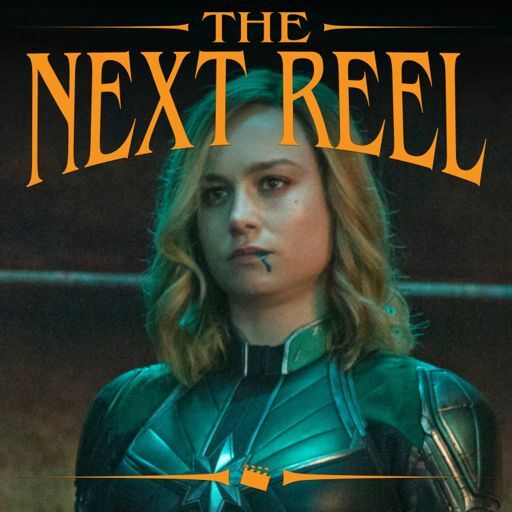 We have a great time talking about it (and spoiling it heavily). 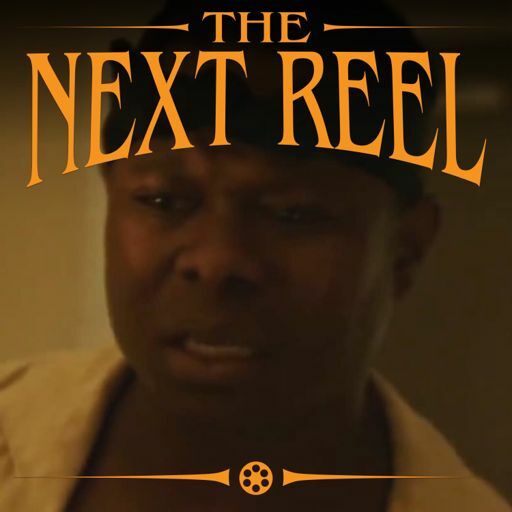 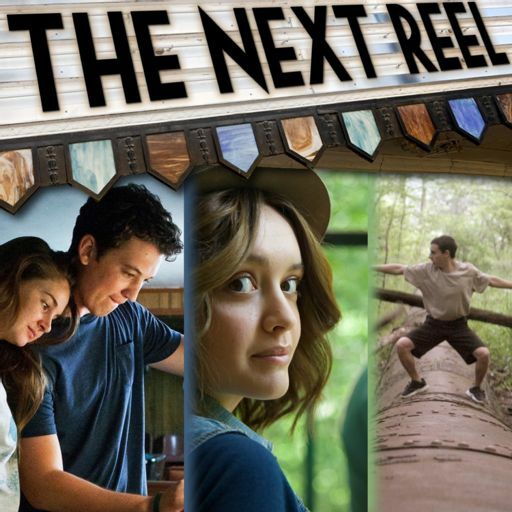 Watch the movie then listen in!